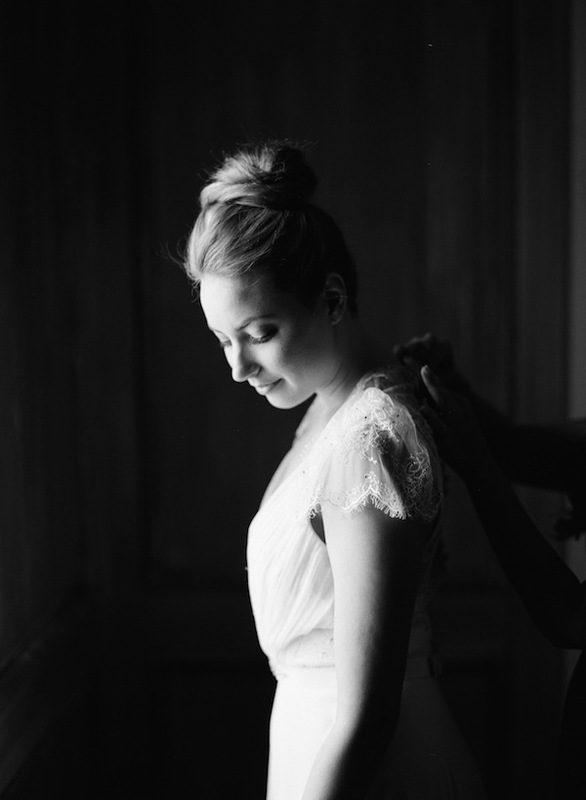 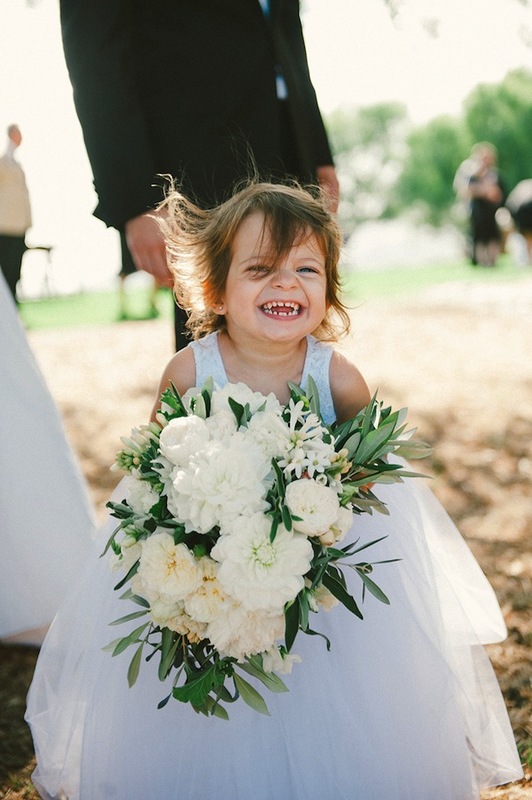 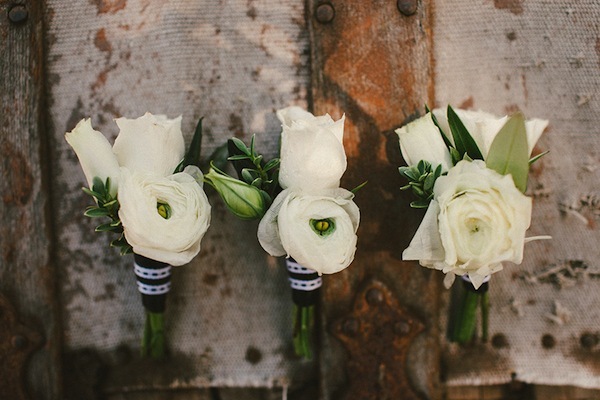 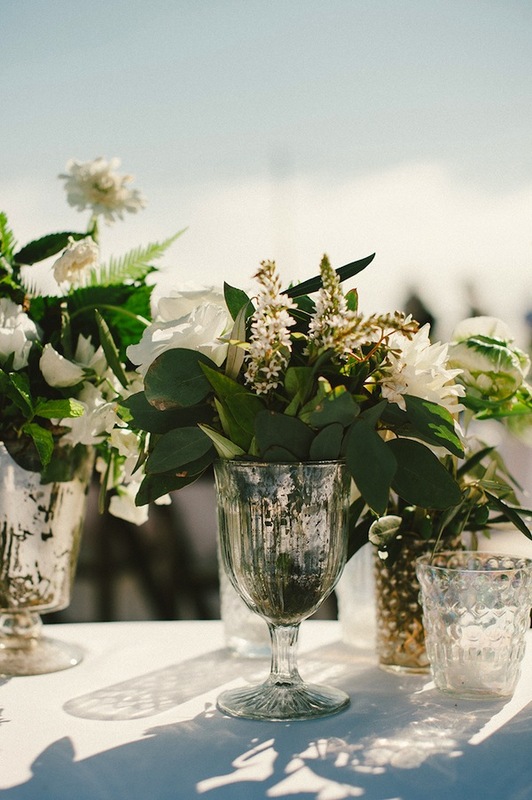 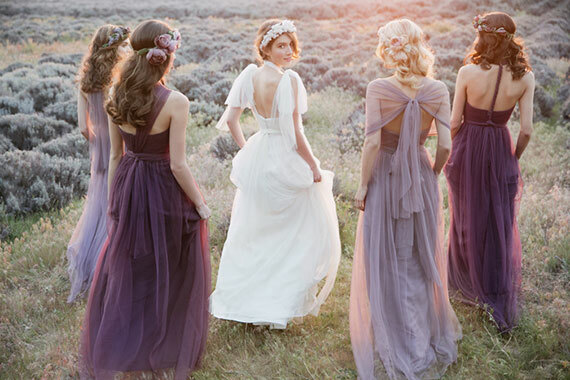 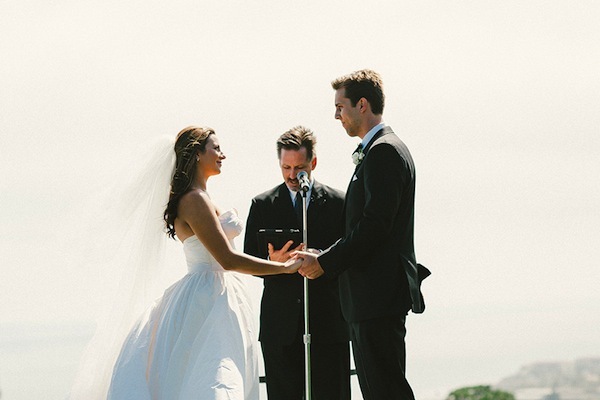 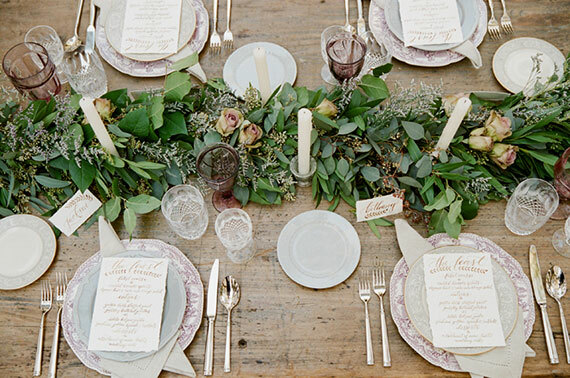 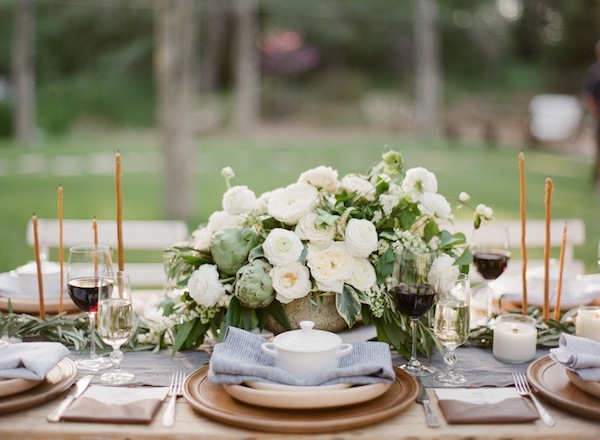 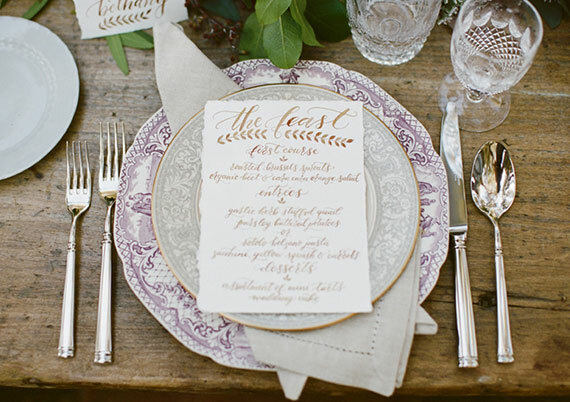 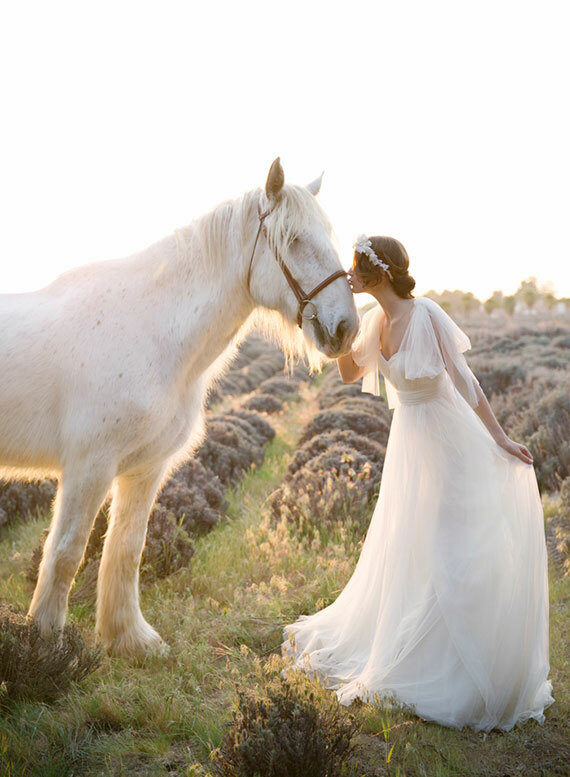 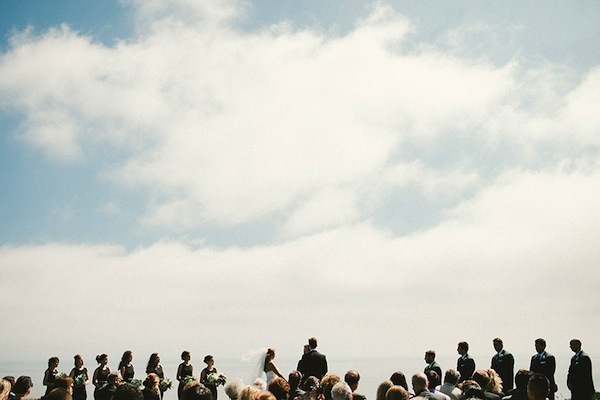 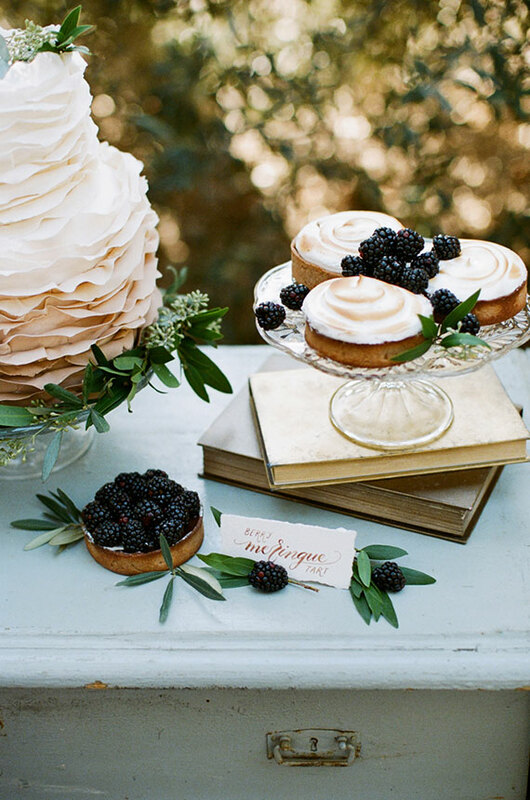 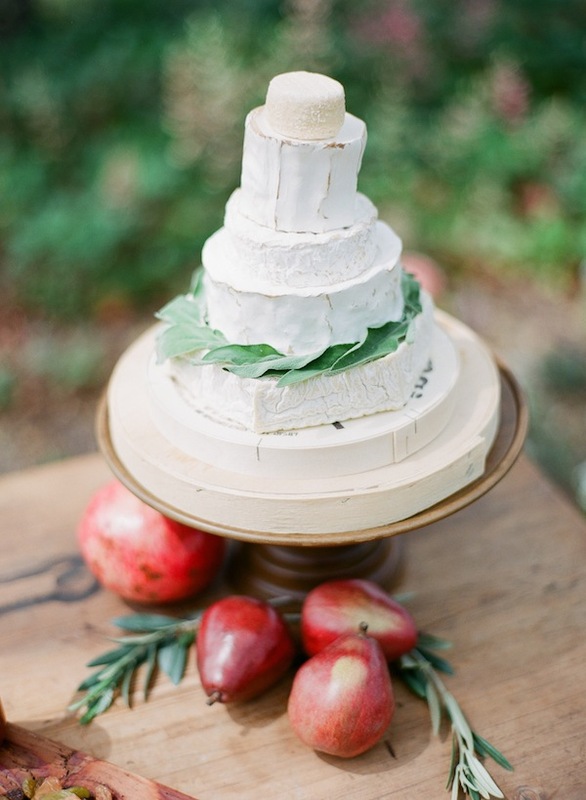 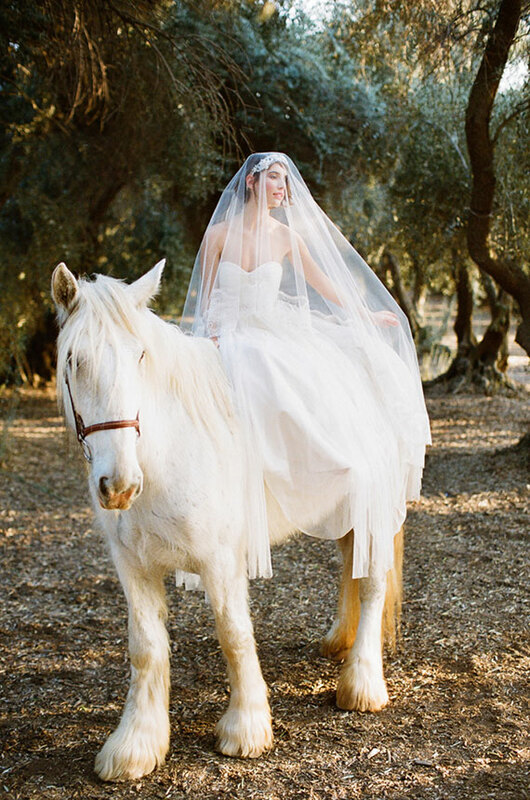 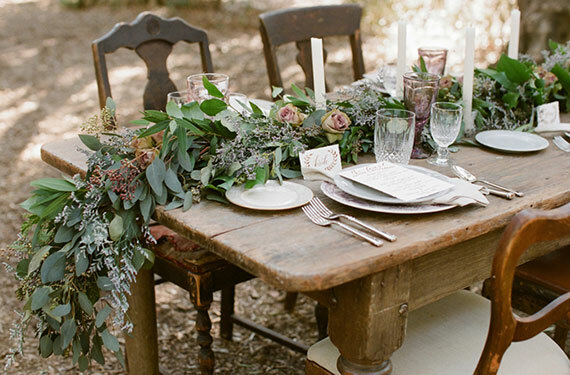 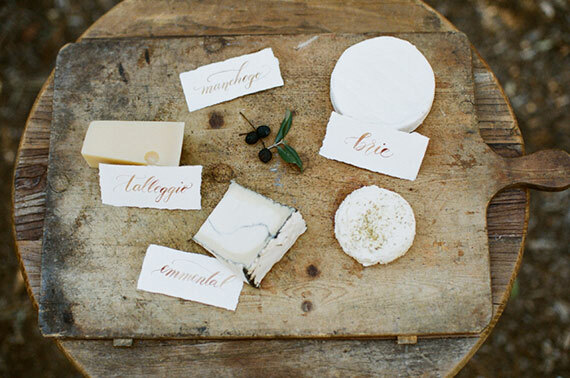 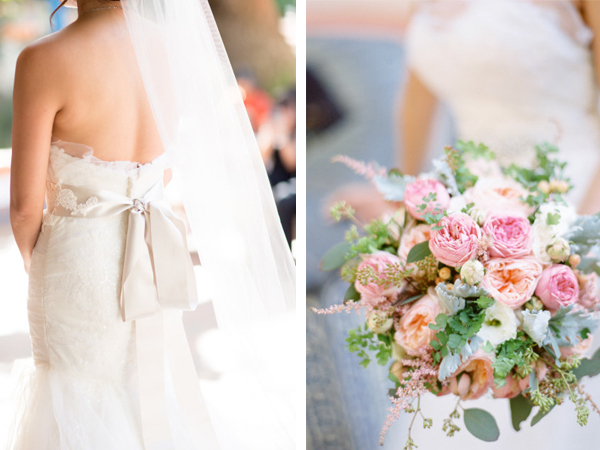 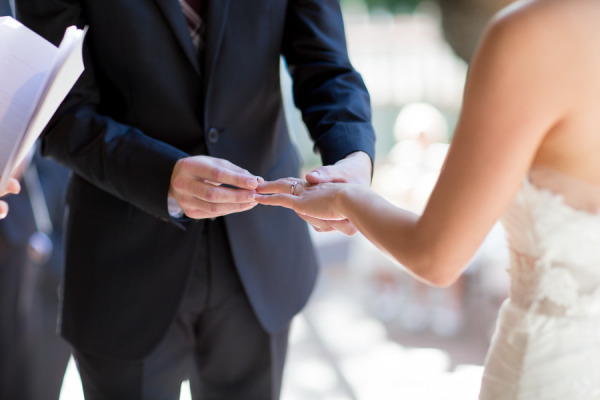 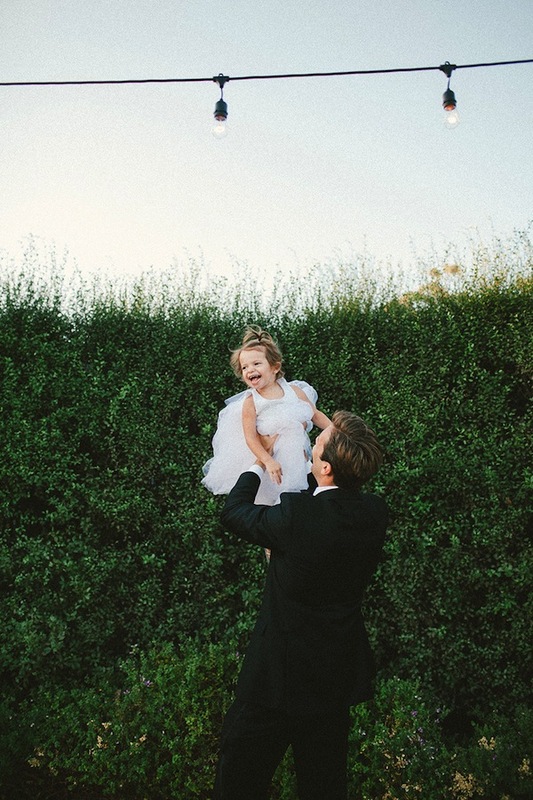 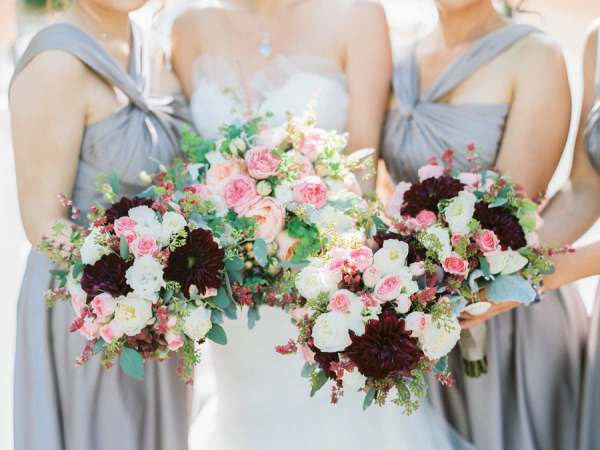 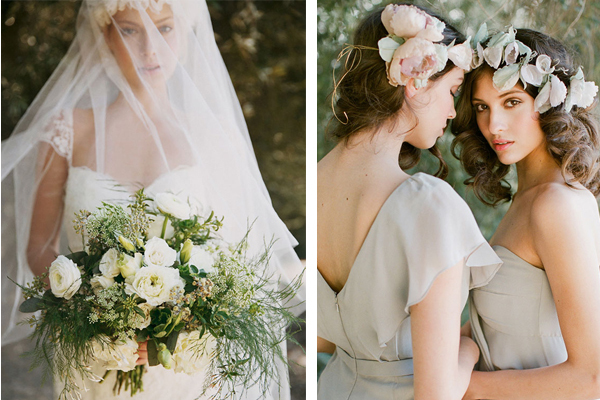 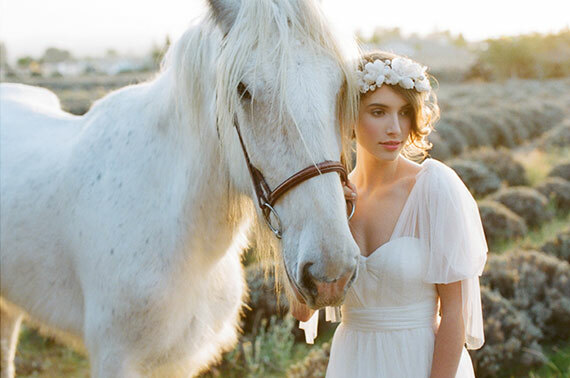 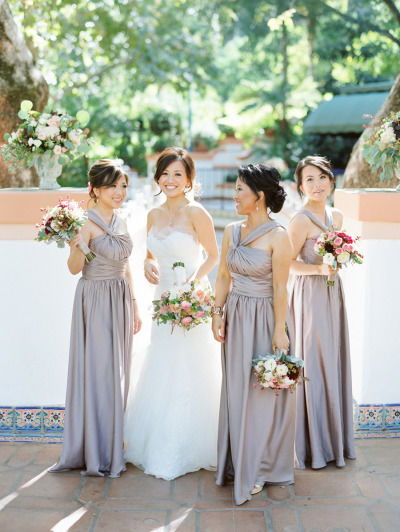 You can never go wrong classic + timeless and this fairytale wedding is that and more! 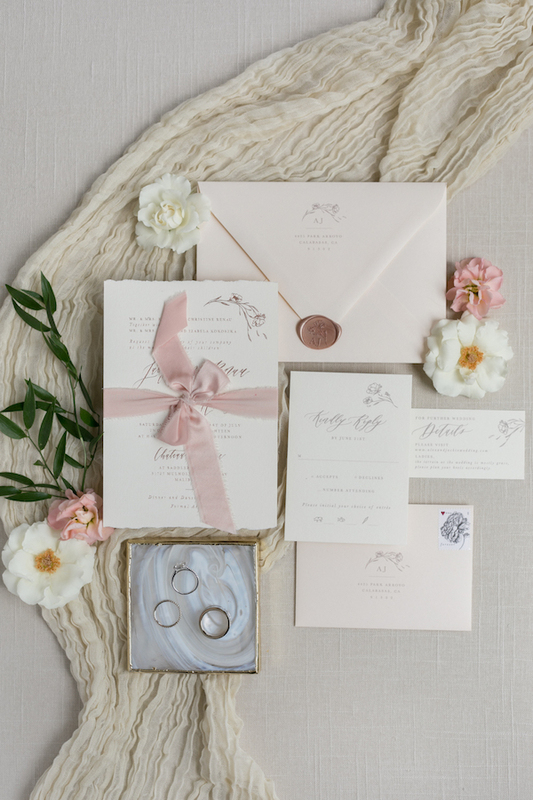 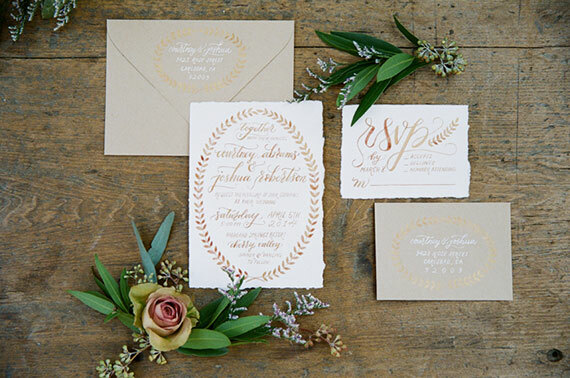 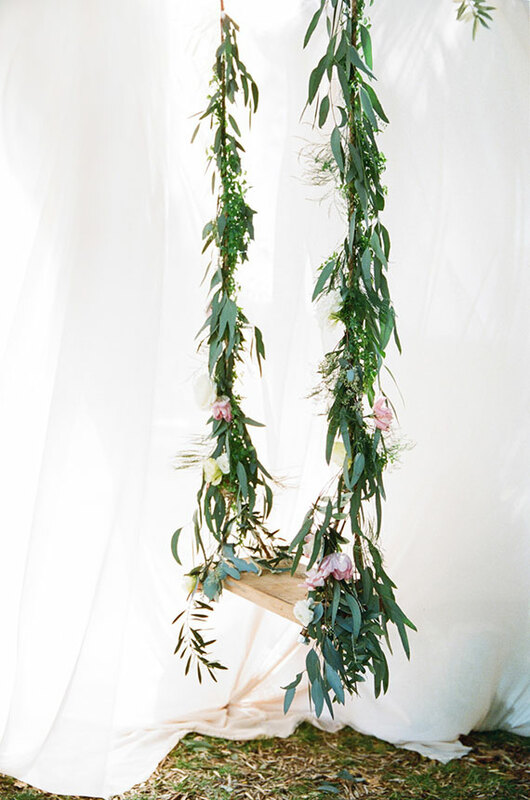 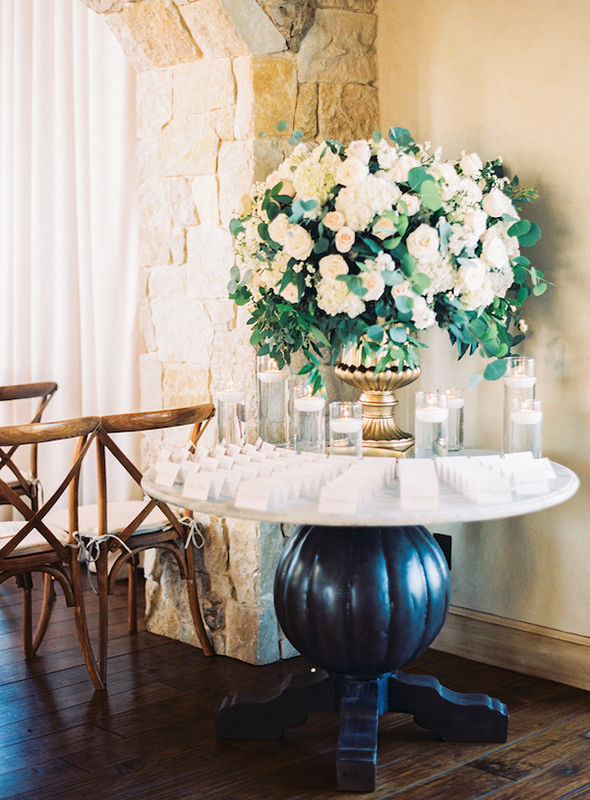 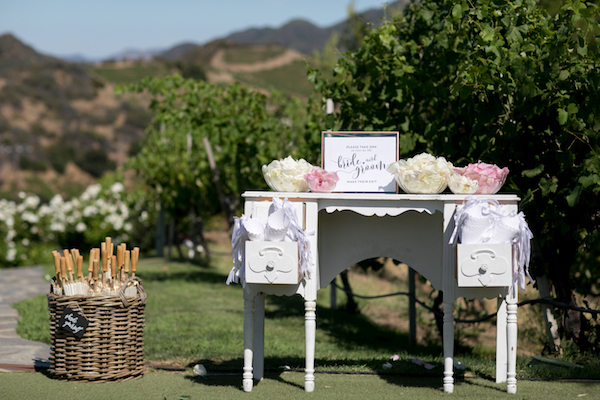 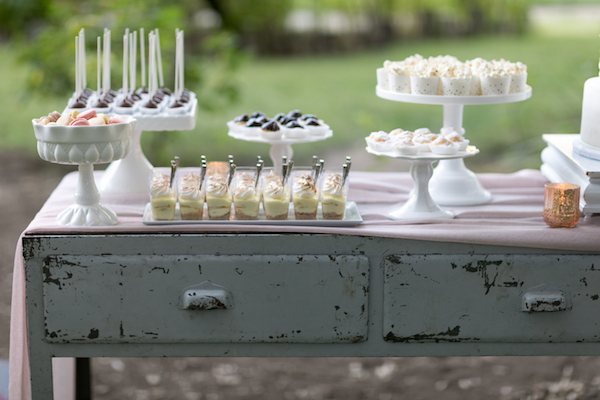 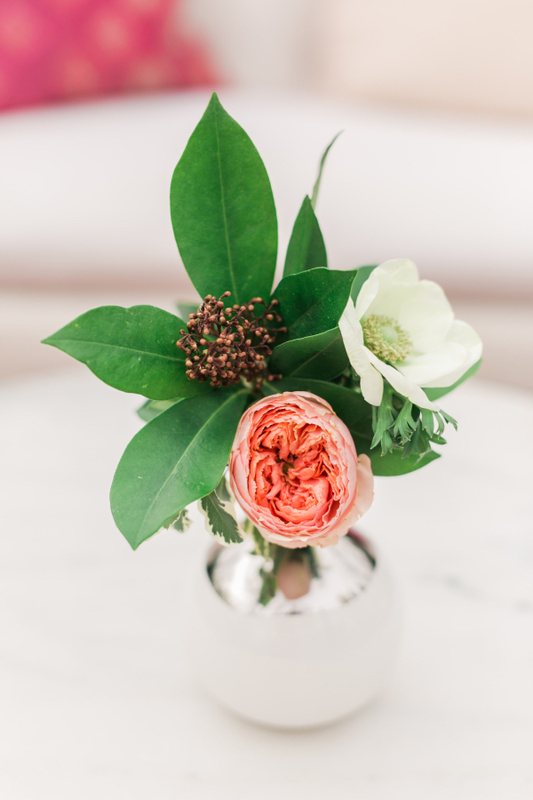 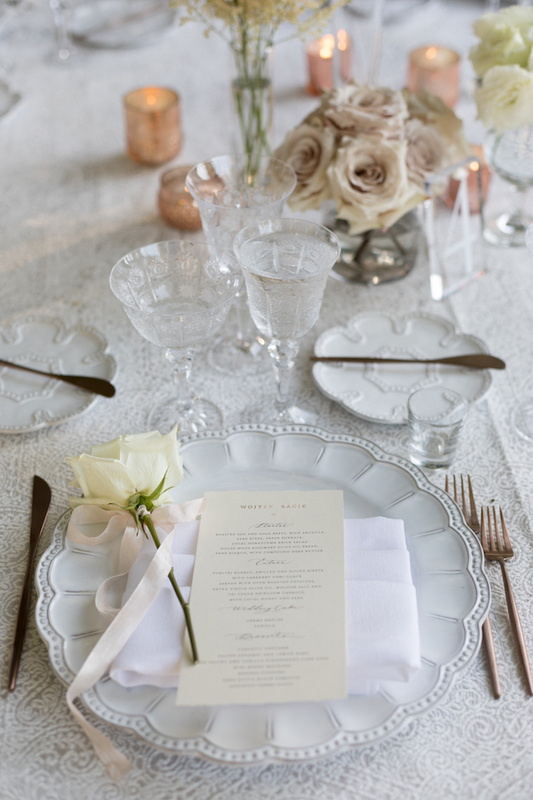 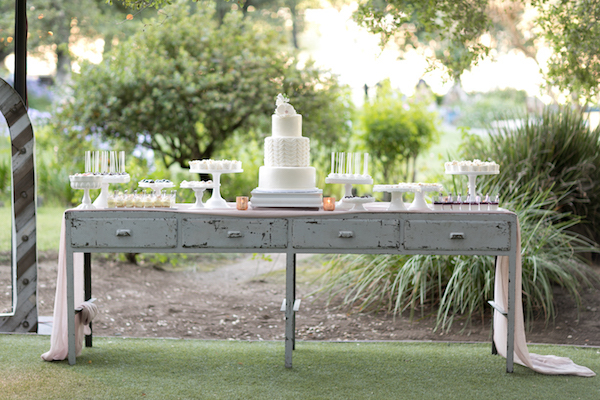 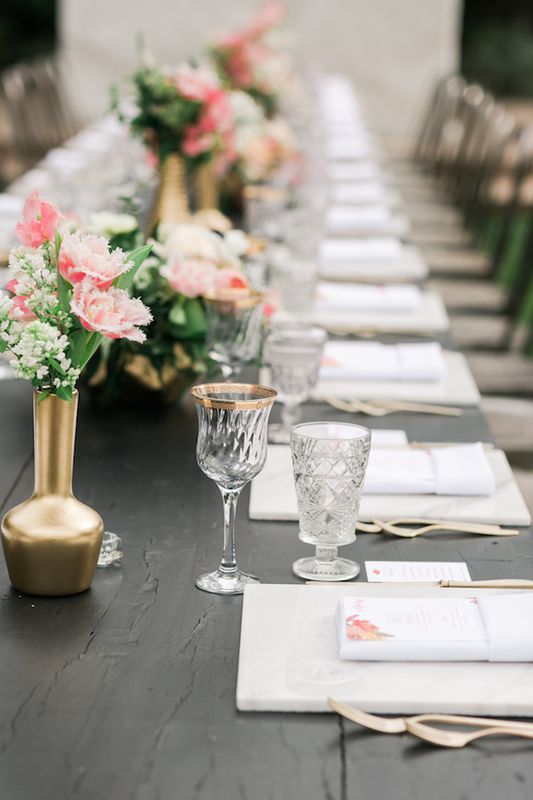 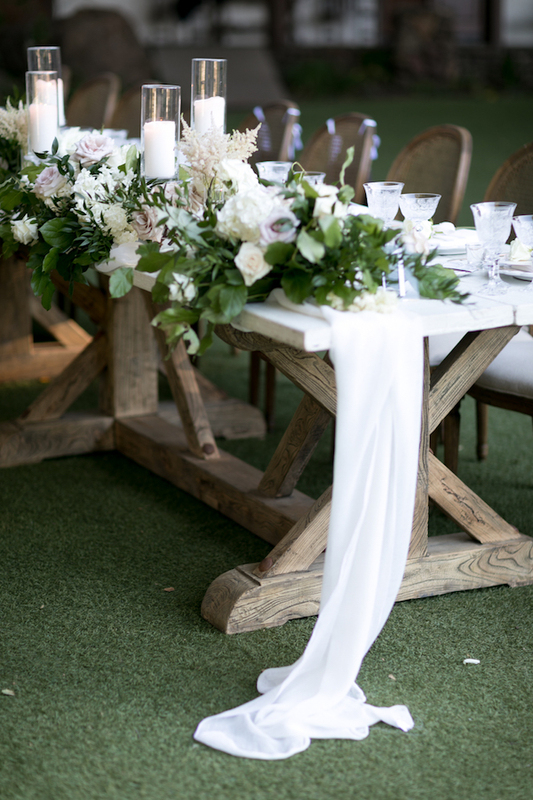 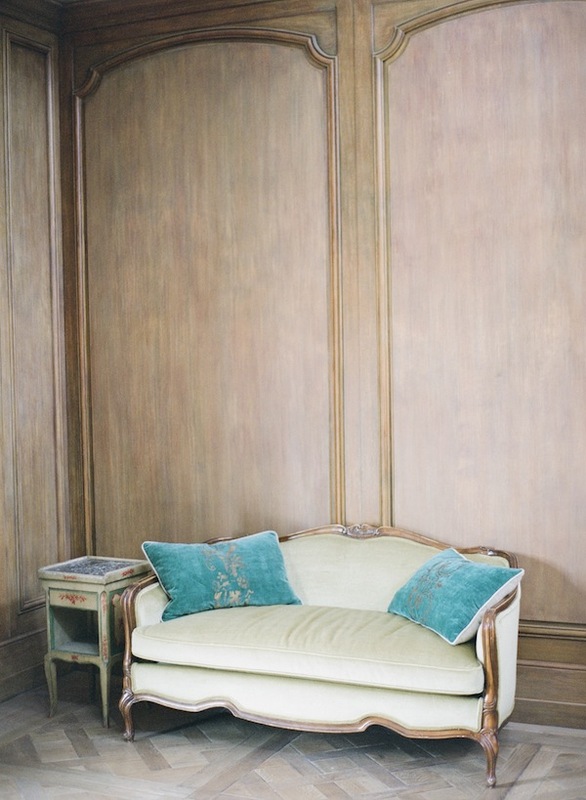 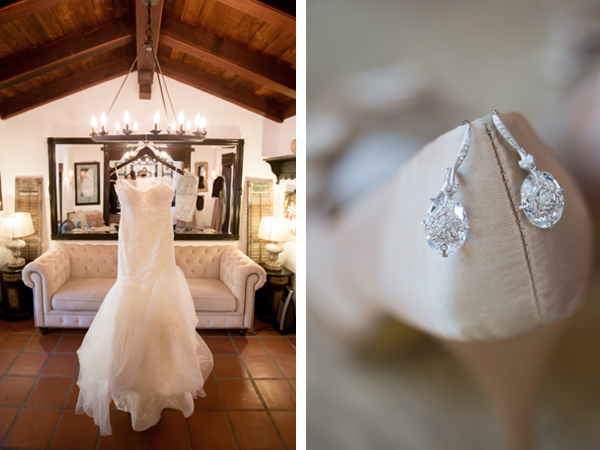 Thank you to Tessa Lyn Events for showing off our pieces so beautifully and Michael Segal for capturing it all. 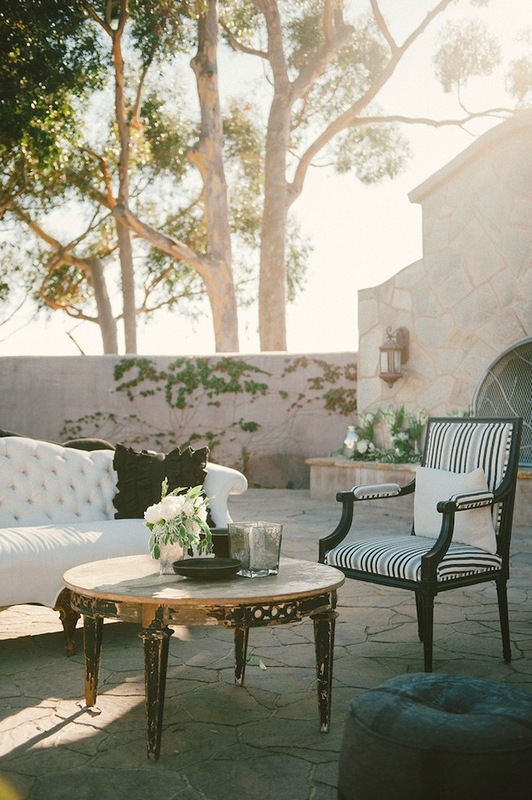 It doesn’t much more luxe than mixing black with marble. 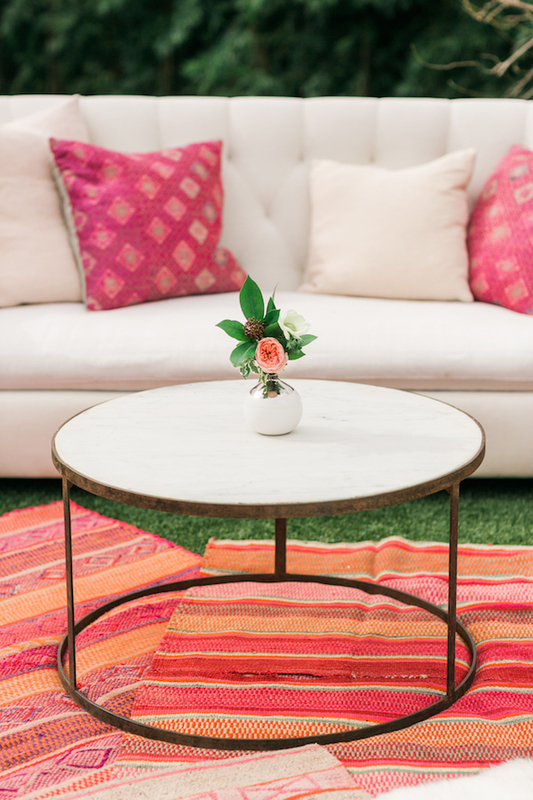 See how our beloved Opiessa Table is used in three different ways. 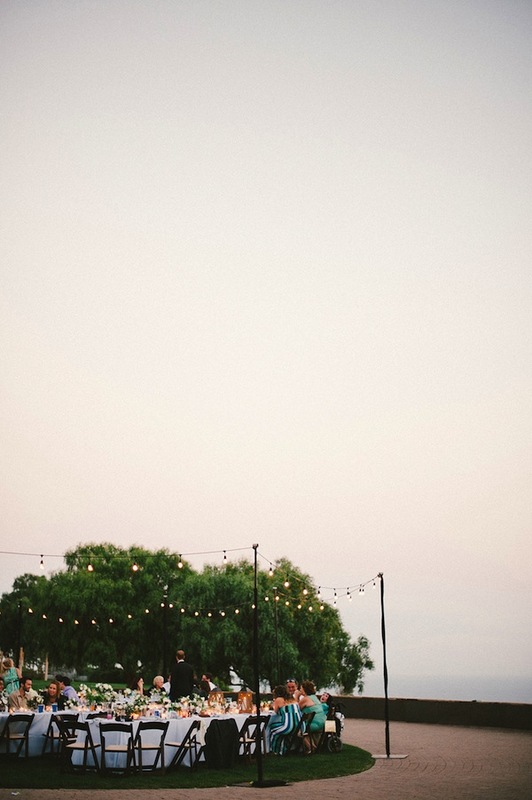 Sweet minds think alike. 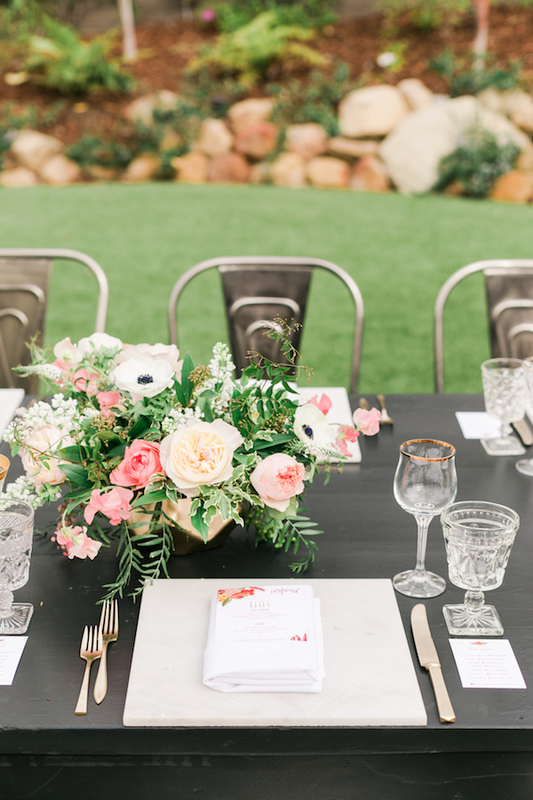 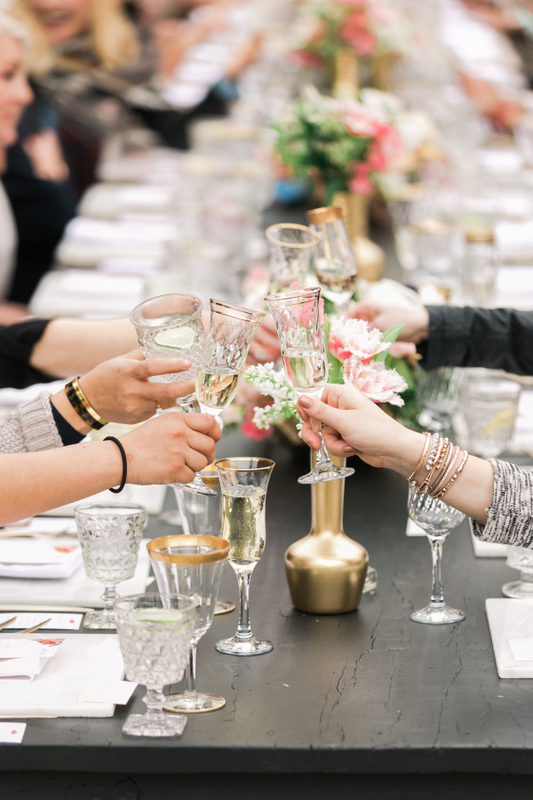 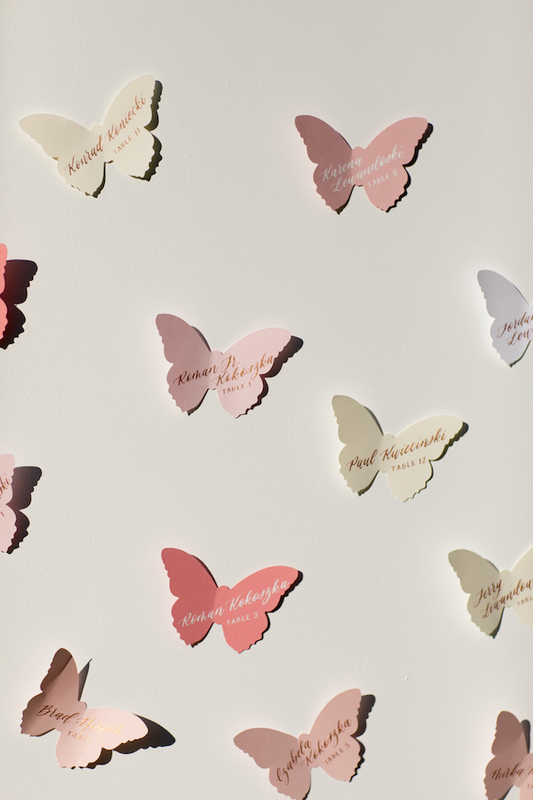 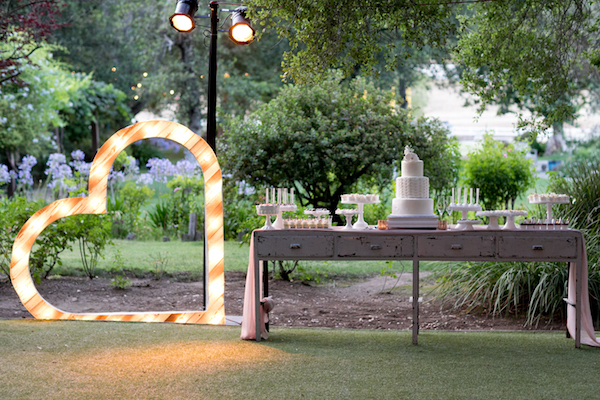 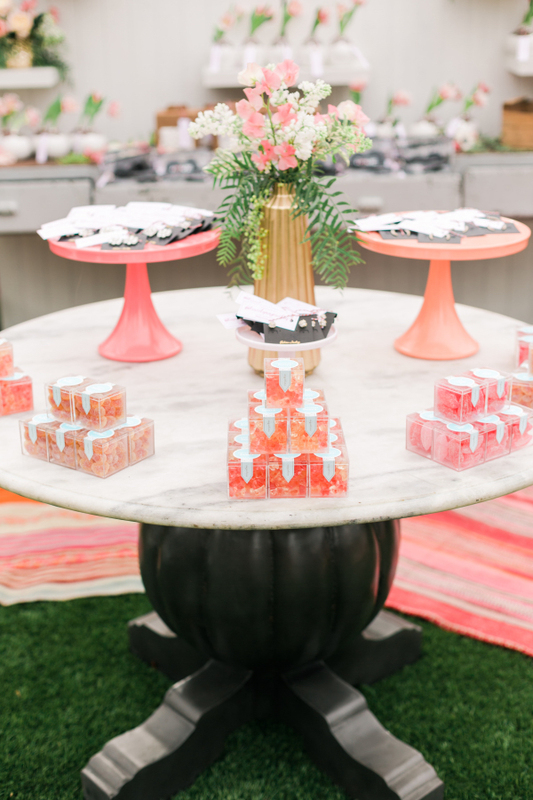 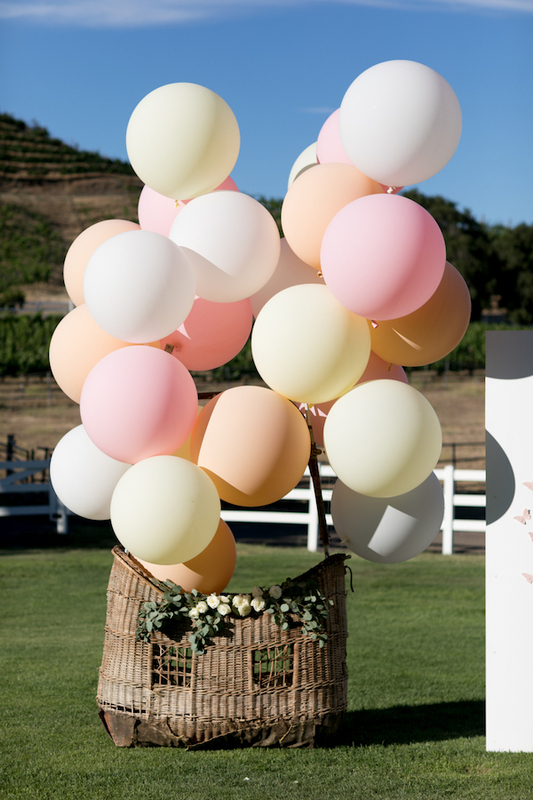 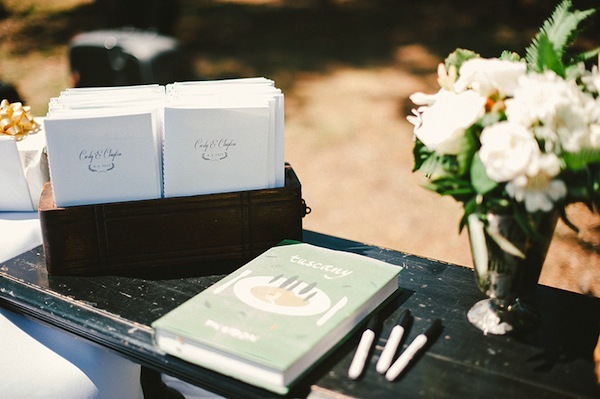 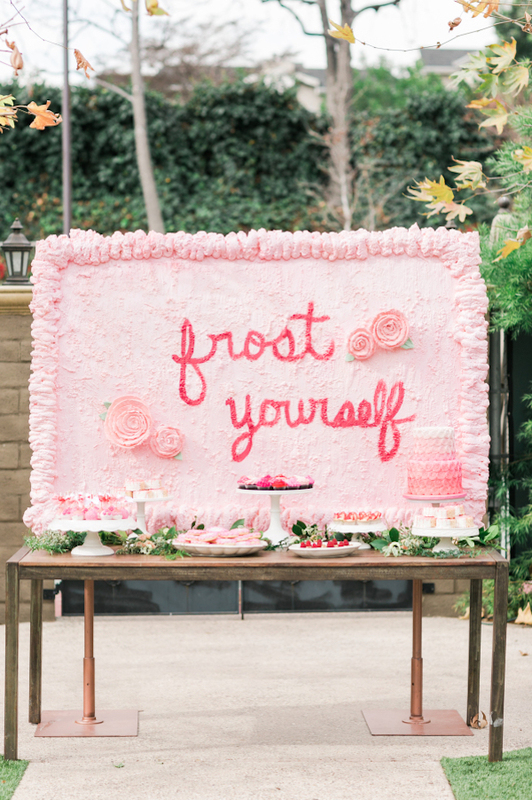 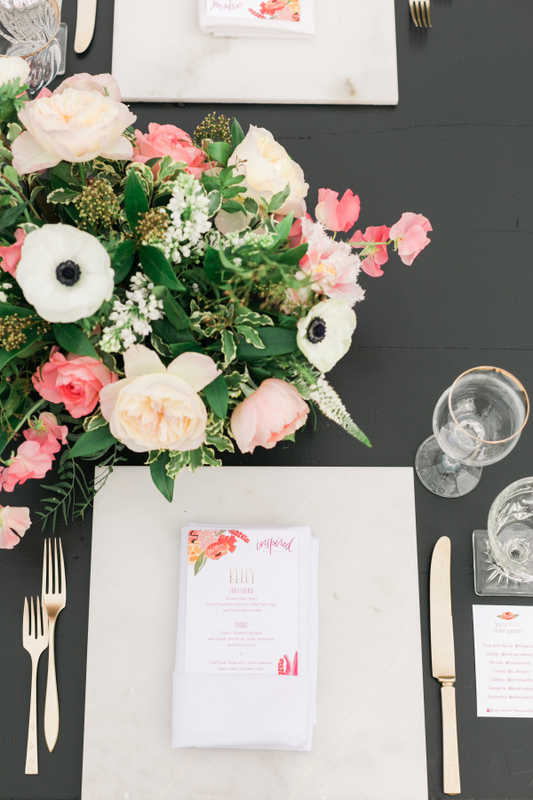 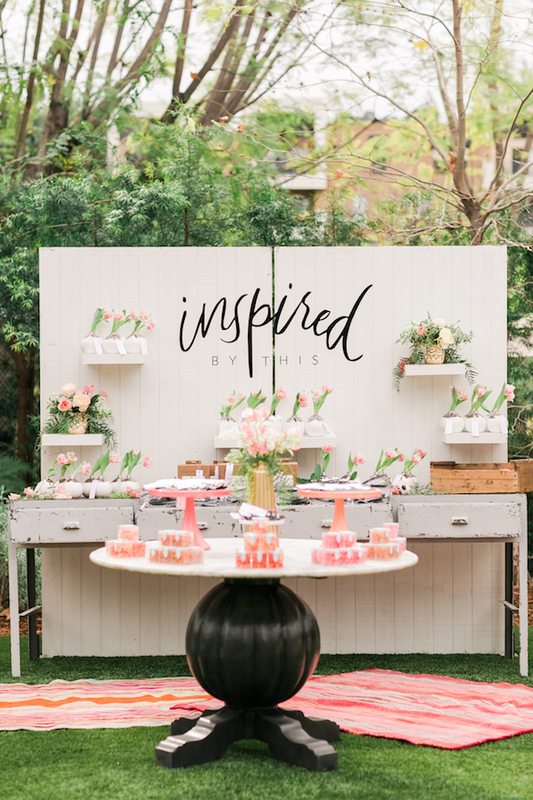 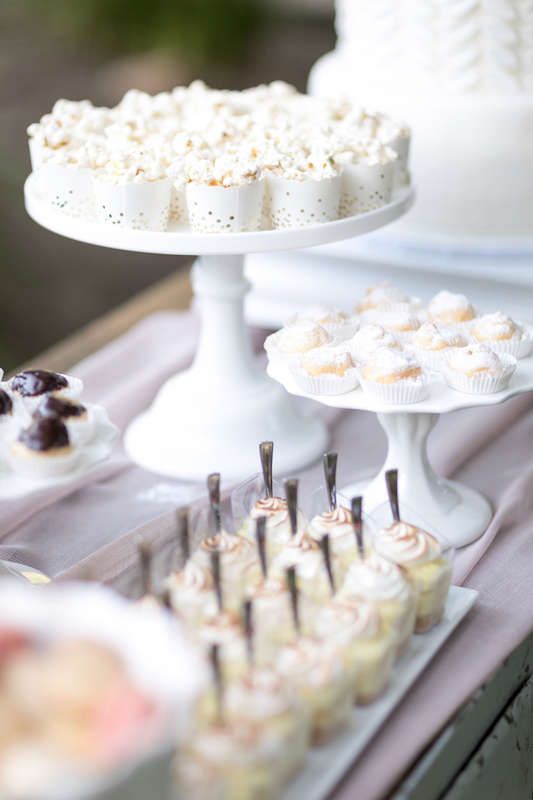 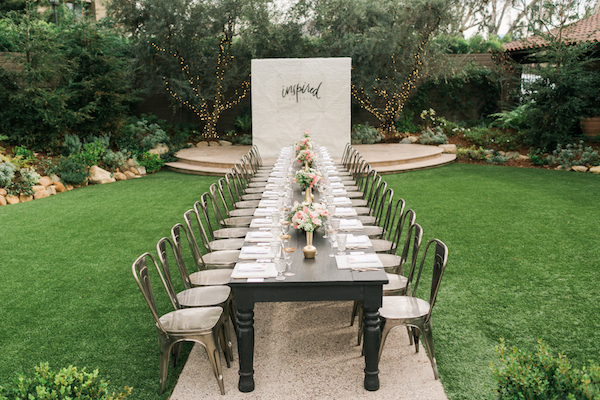 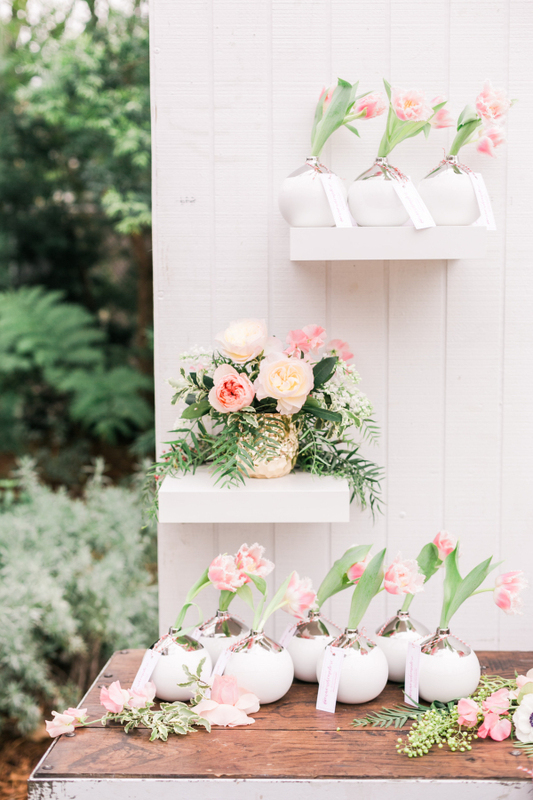 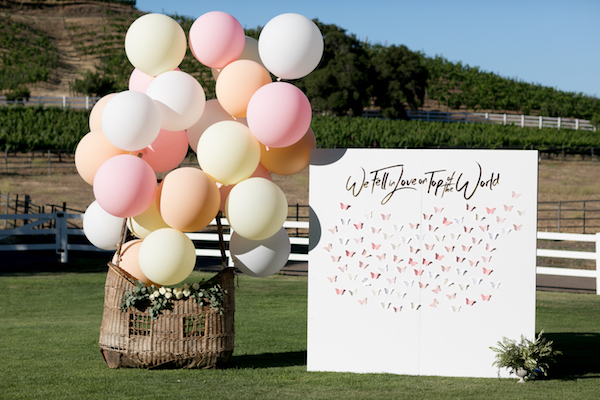 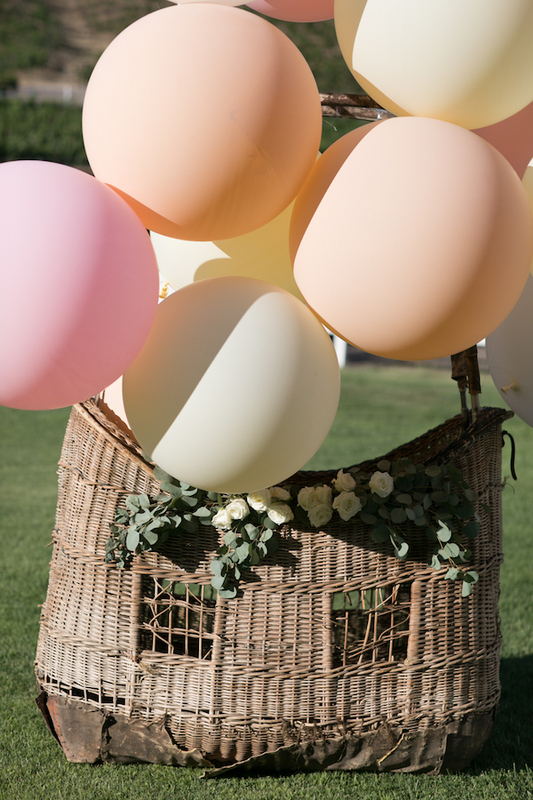 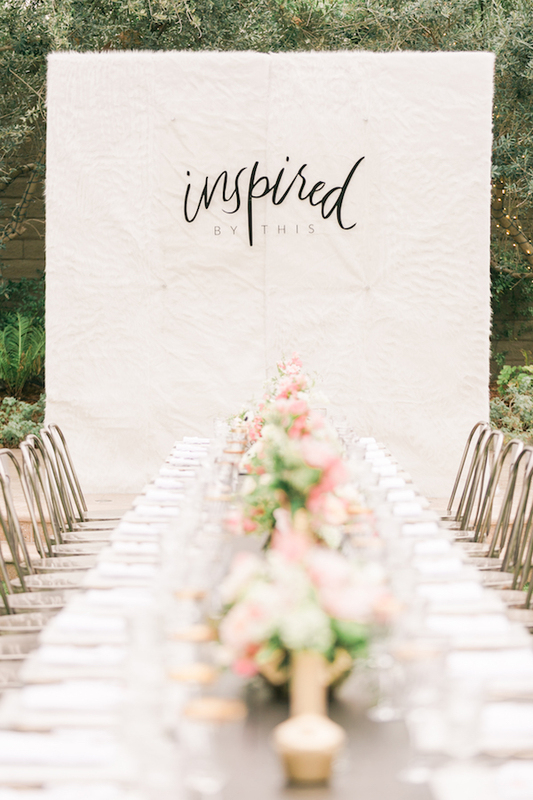 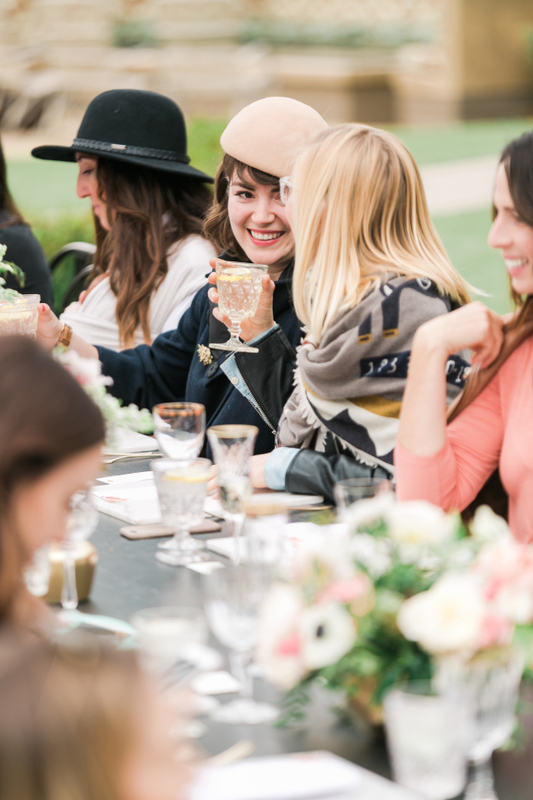 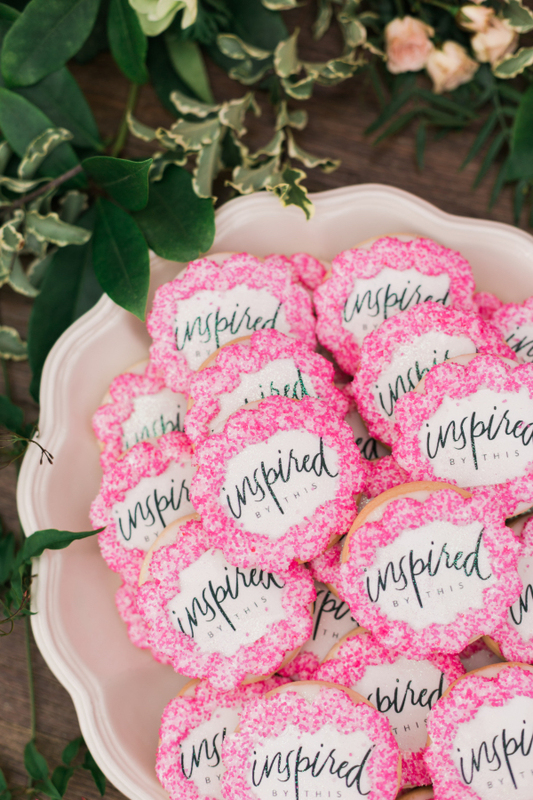 Be Inspired PR melted our hearts with their super cute party for the relaunch of Inspired By This at The Garland. 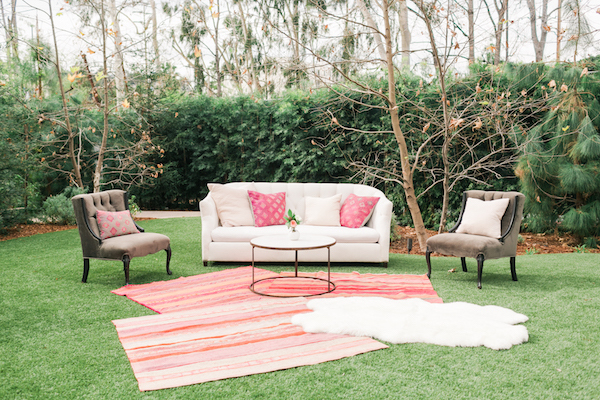 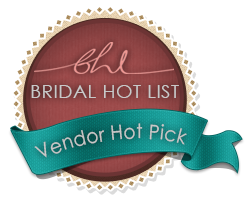 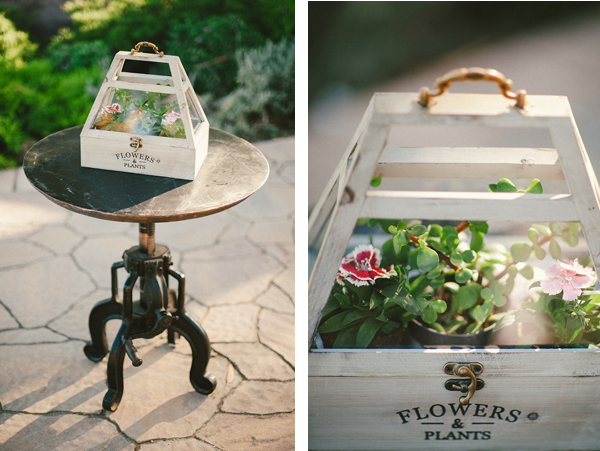 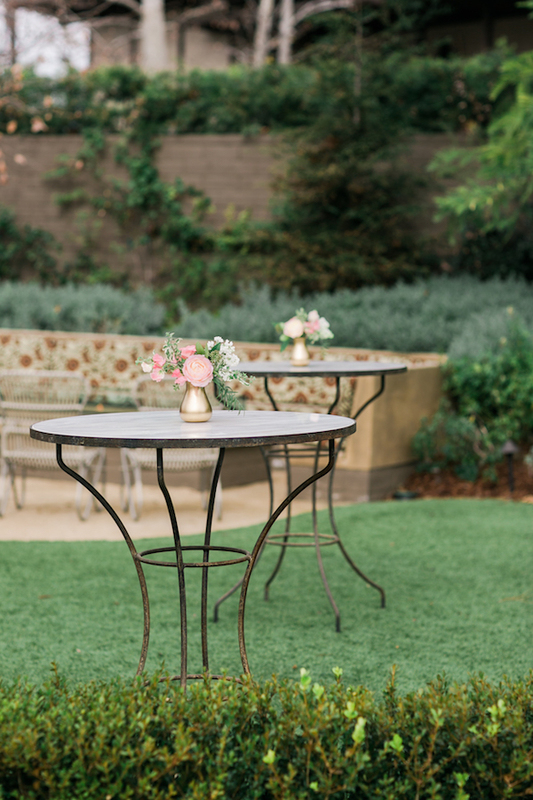 With the help from the talented Jesi Haack + JL Designs, this garden venue reflects the new look and feel of IBT. 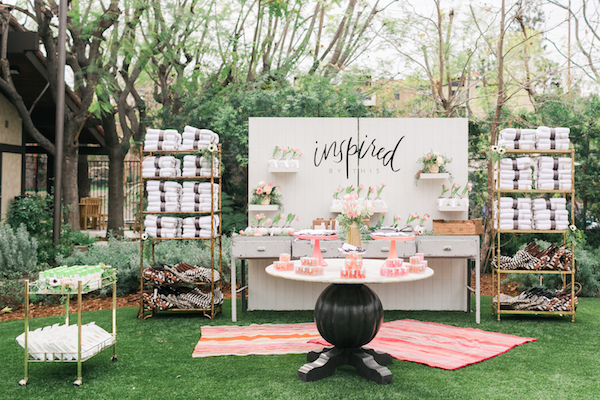 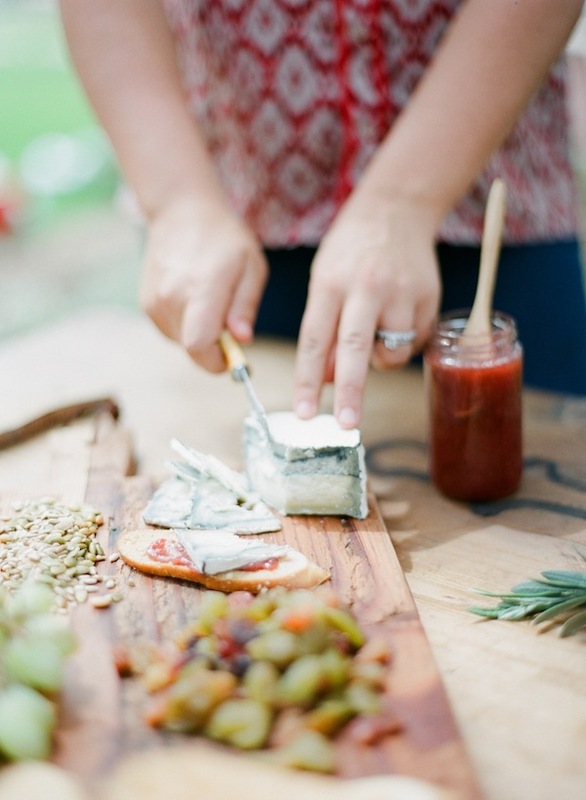 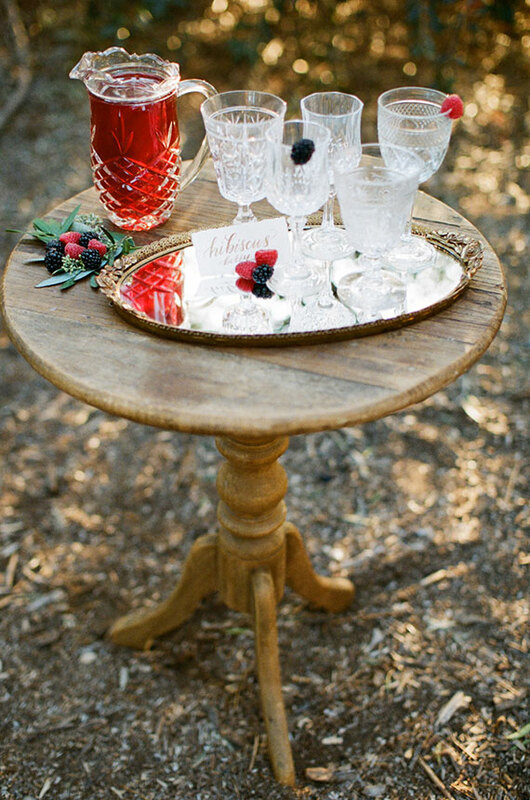 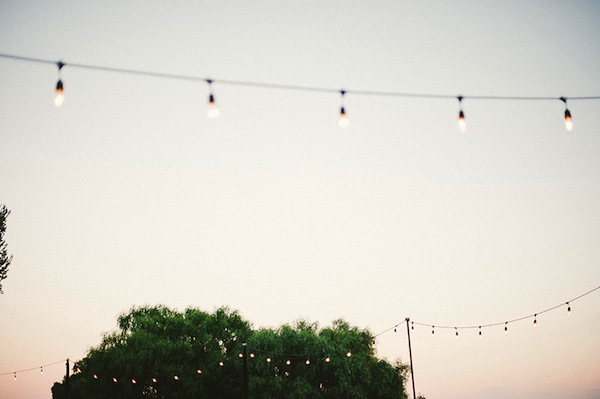 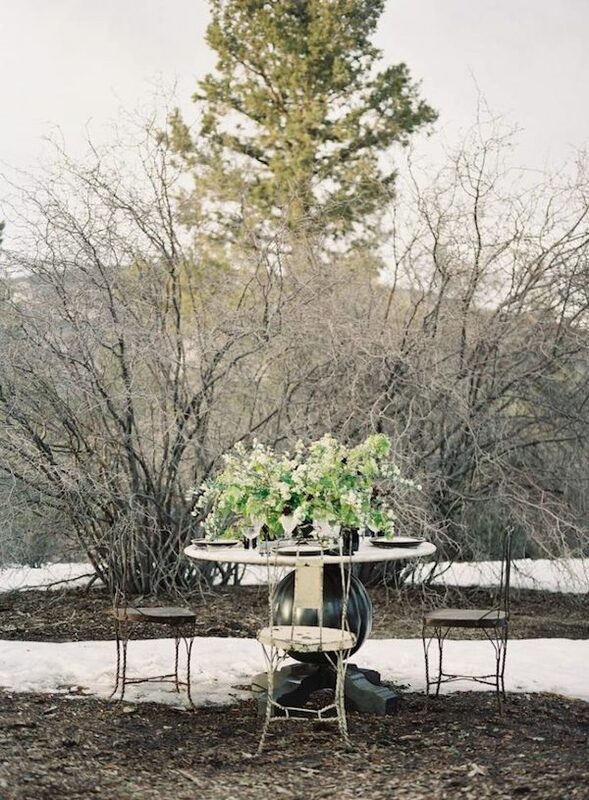 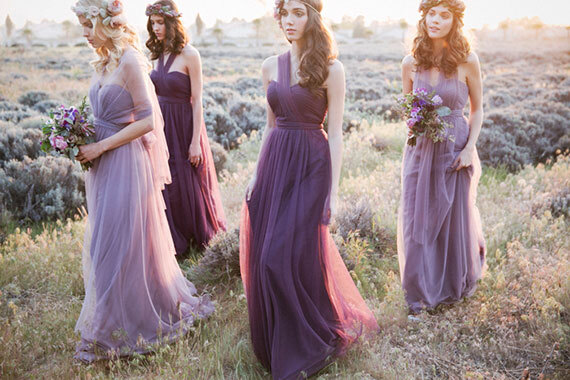 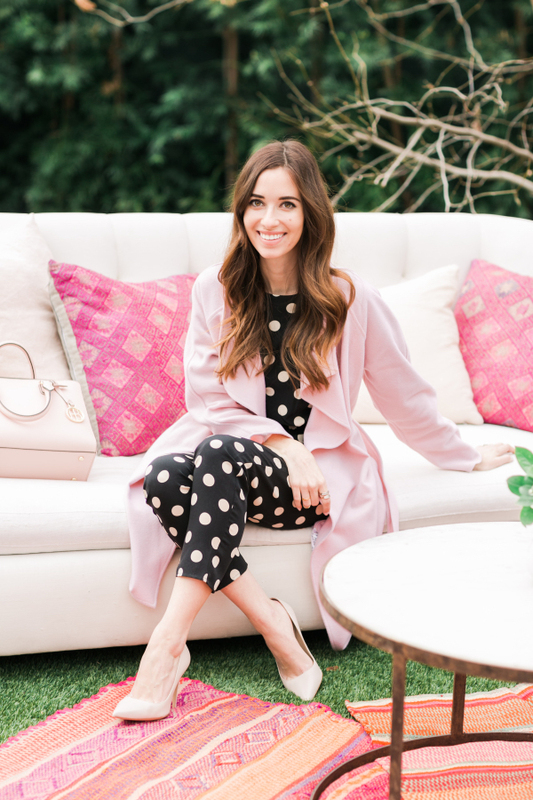 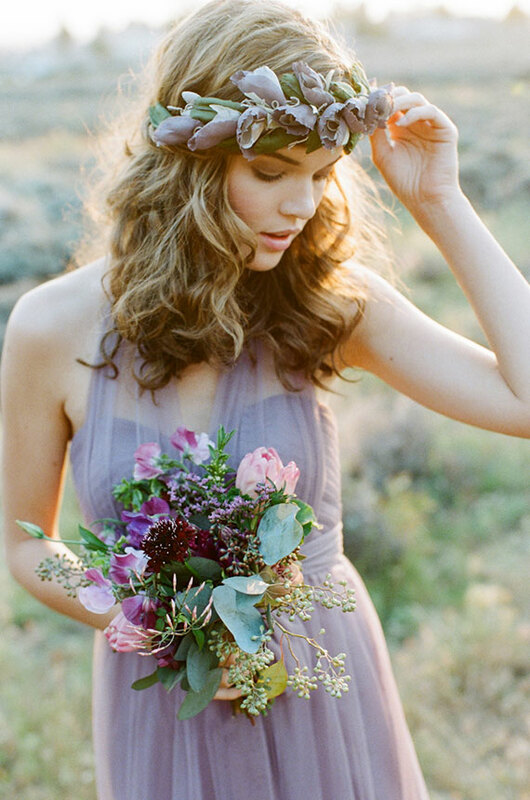 See more over on Inspired By This + Style Me Party. 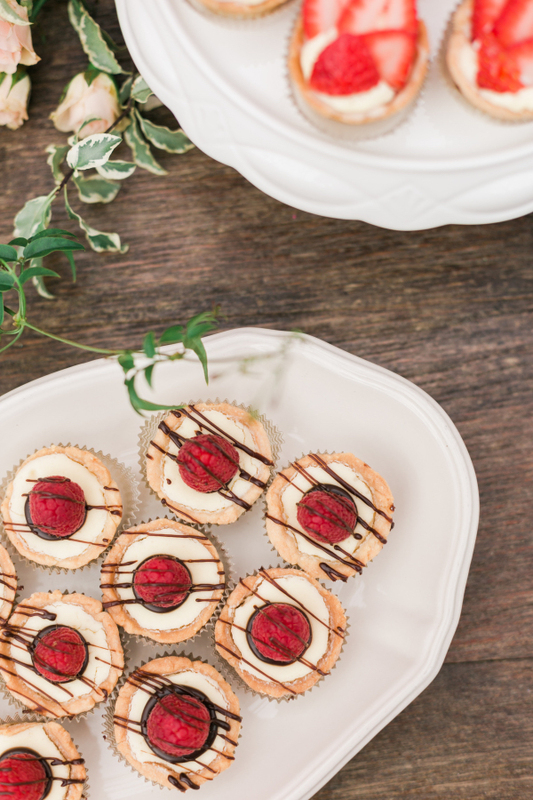 Treat yourself to a great weekend! 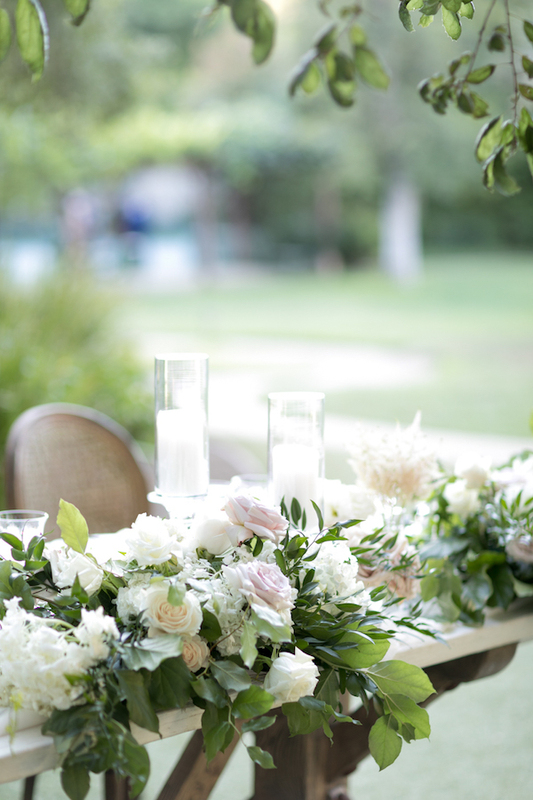 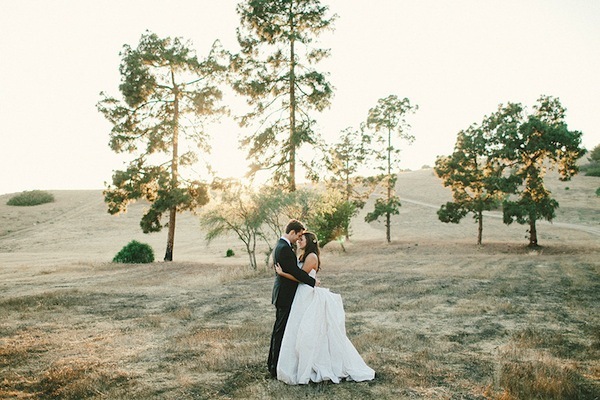 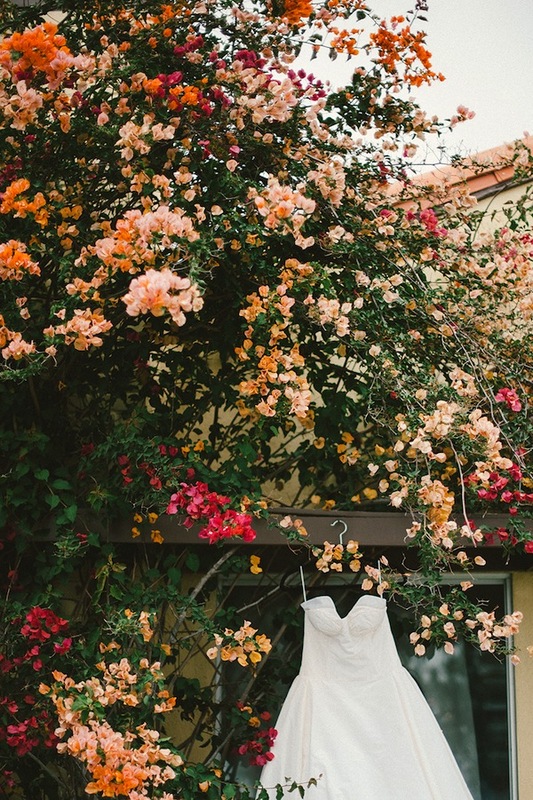 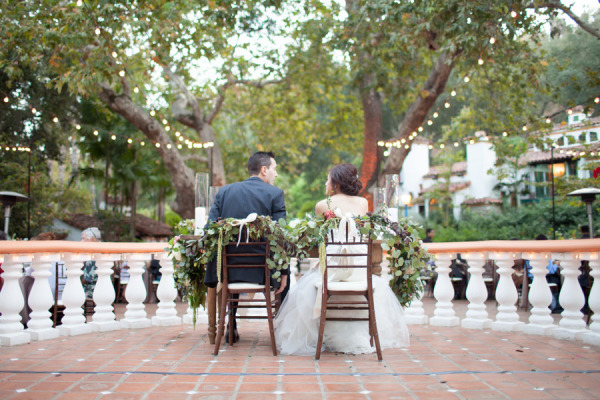 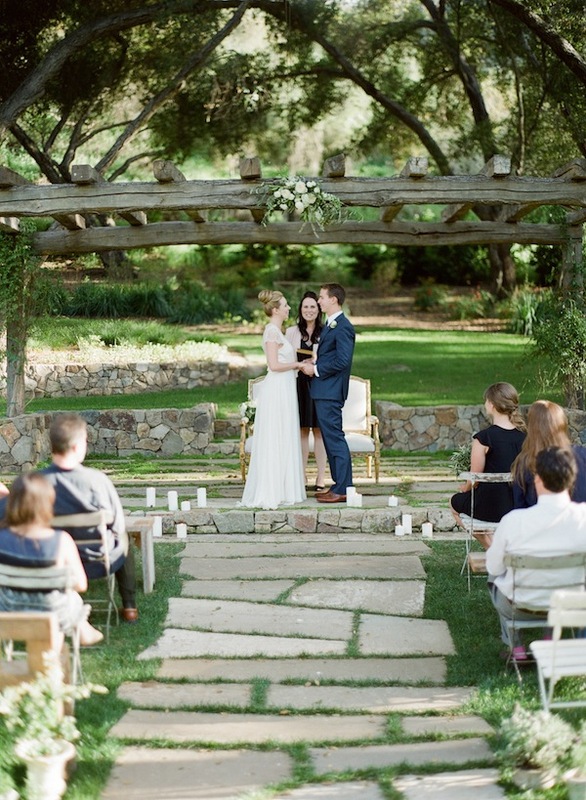 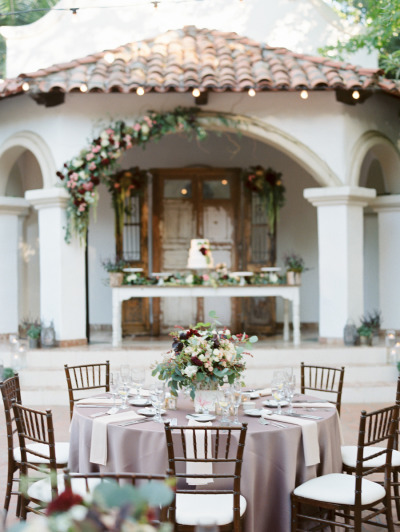 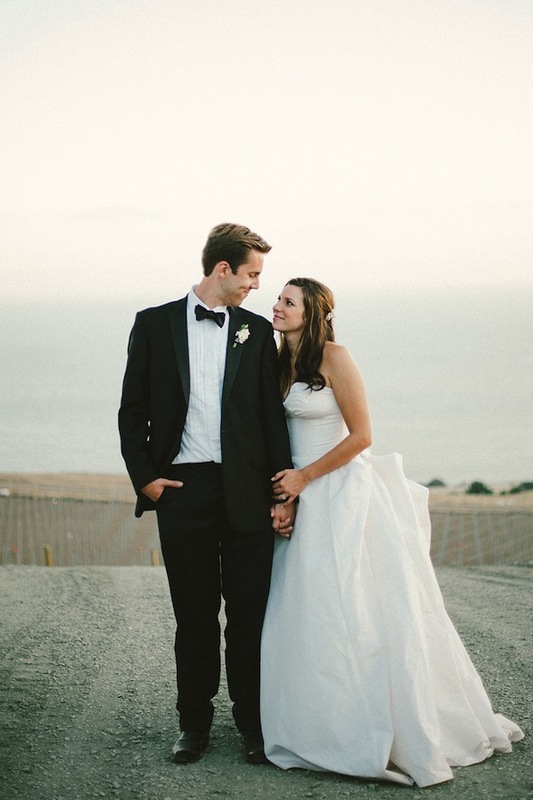 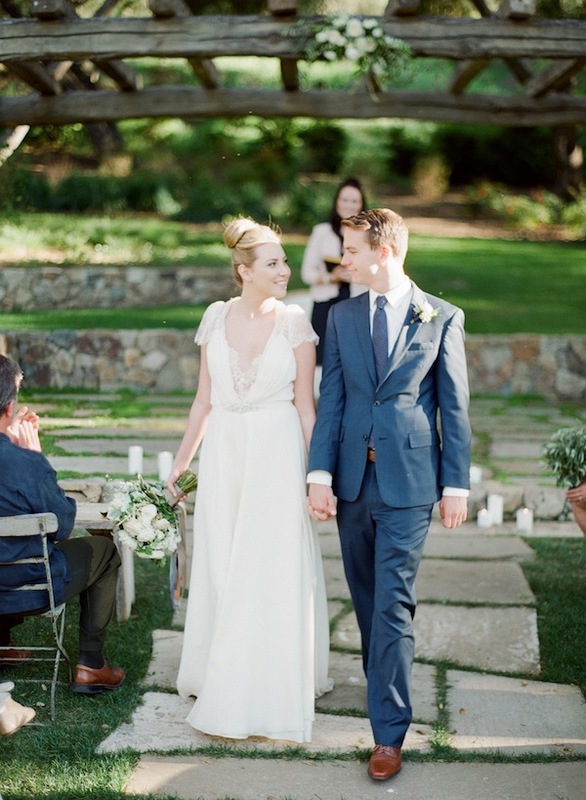 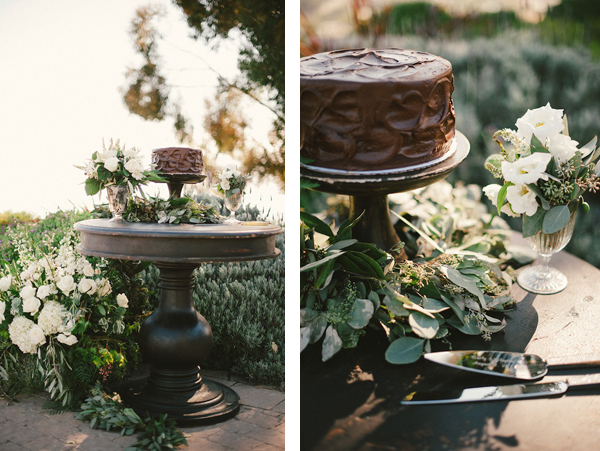 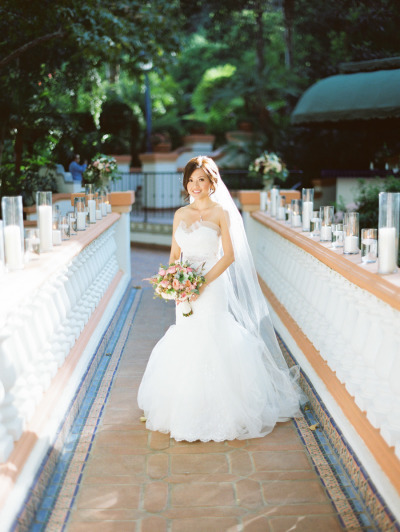 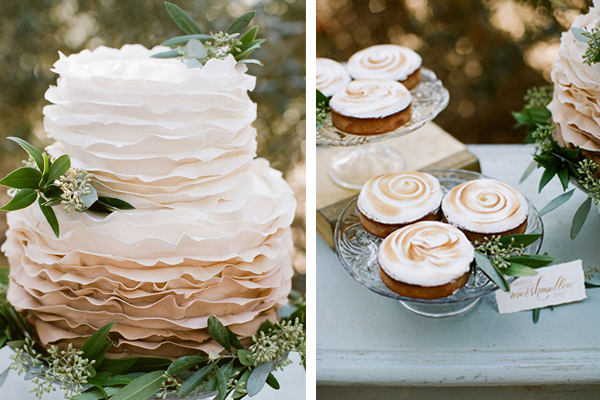 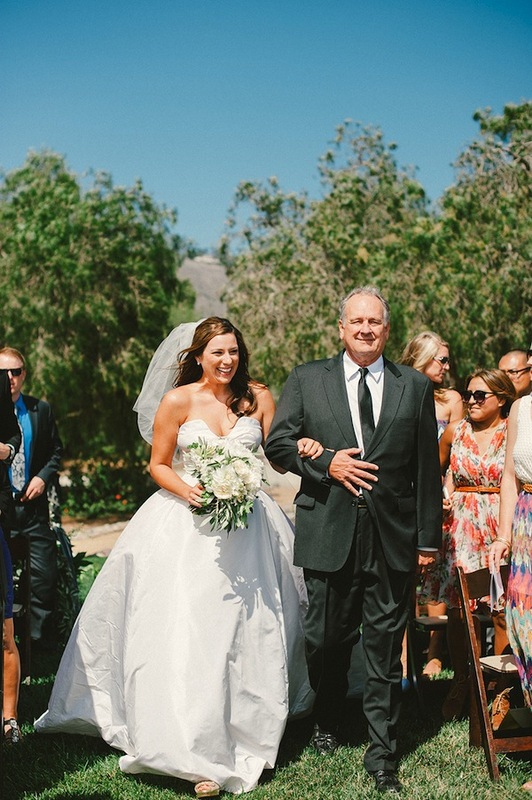 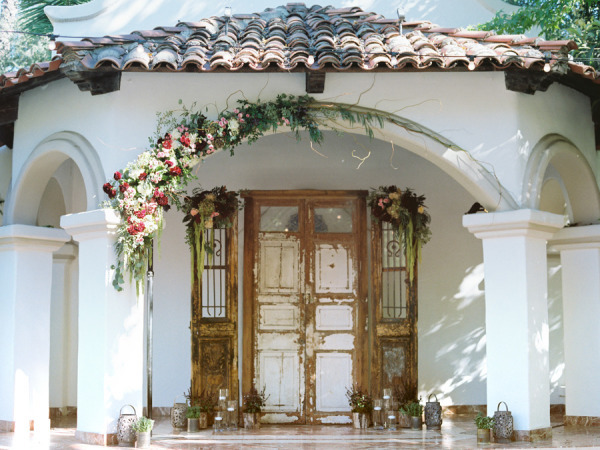 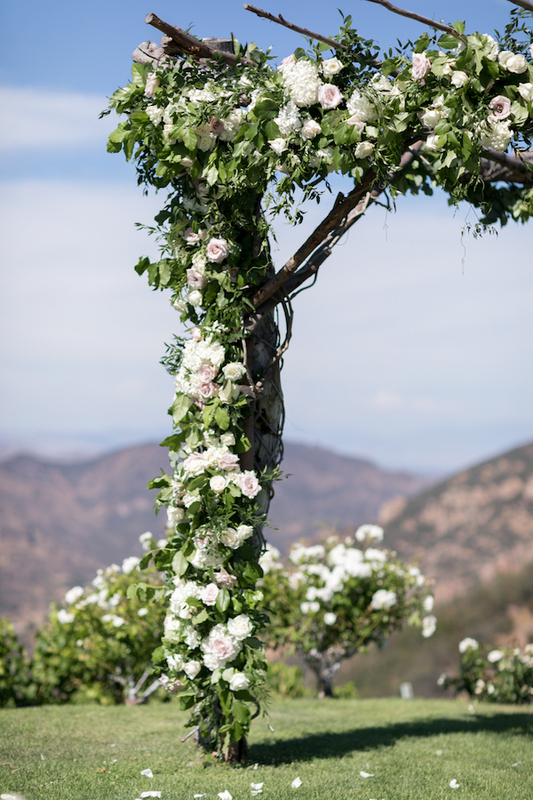 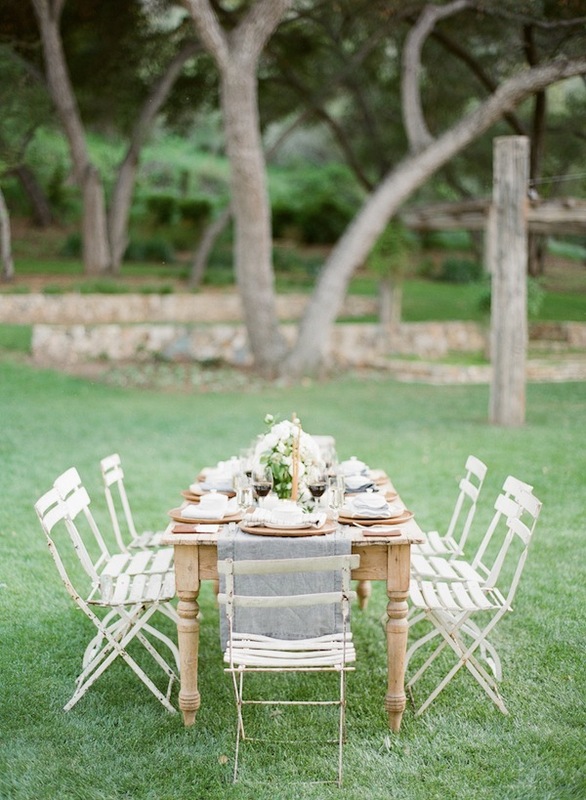 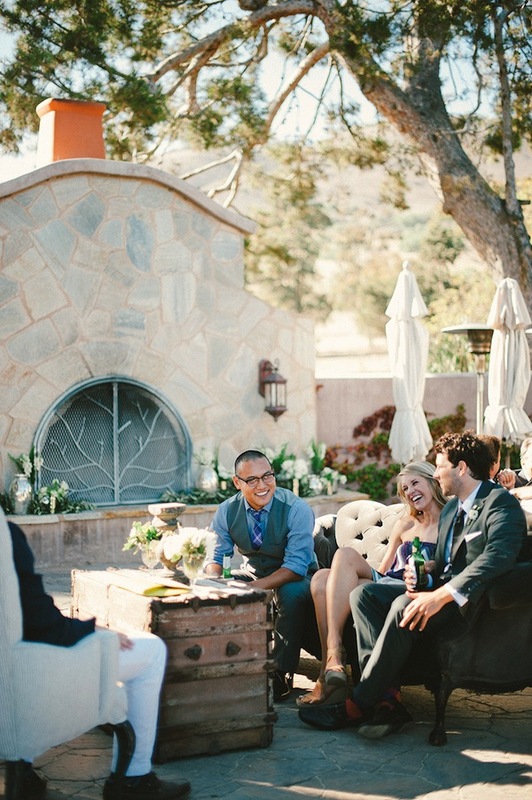 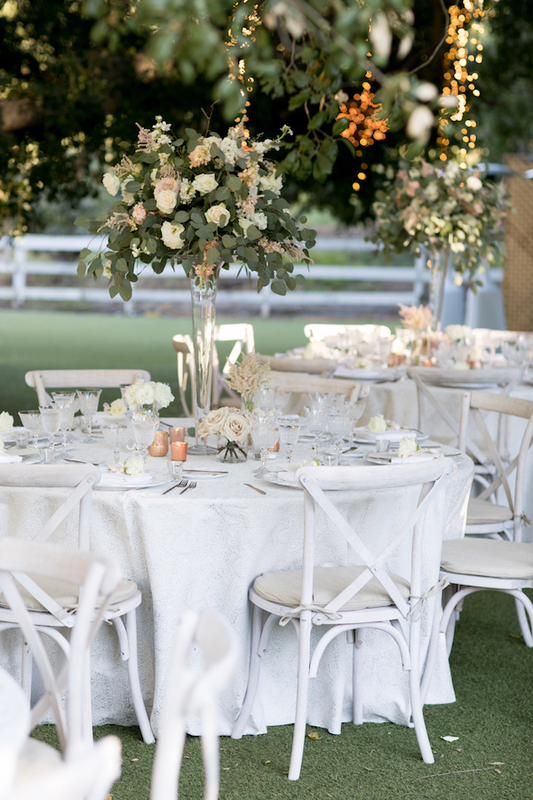 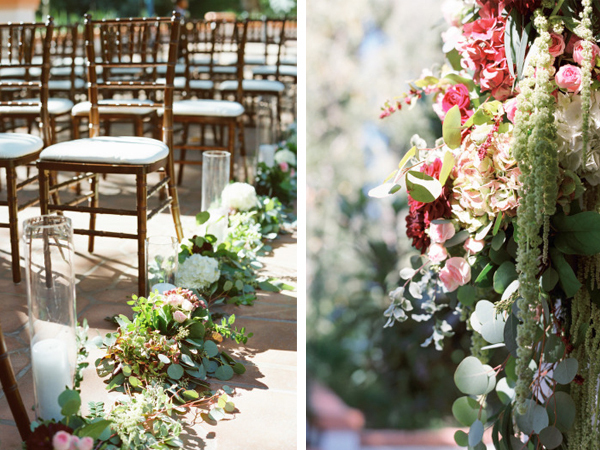 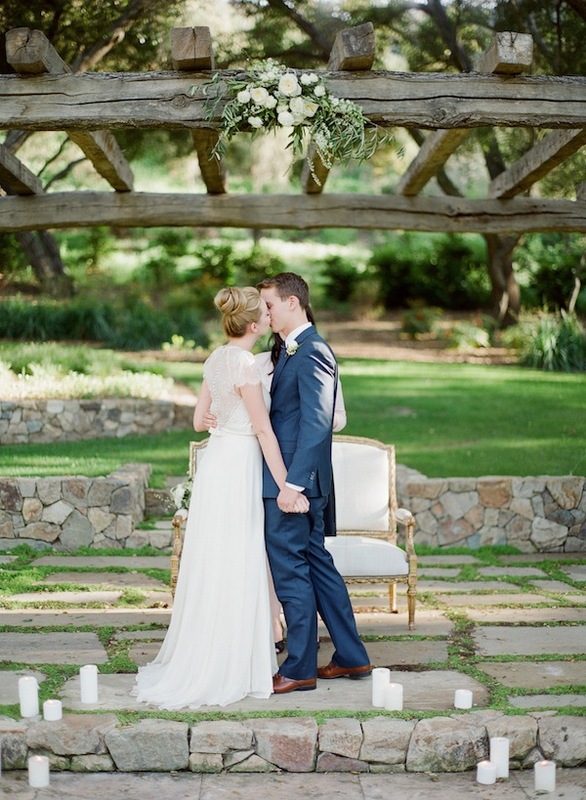 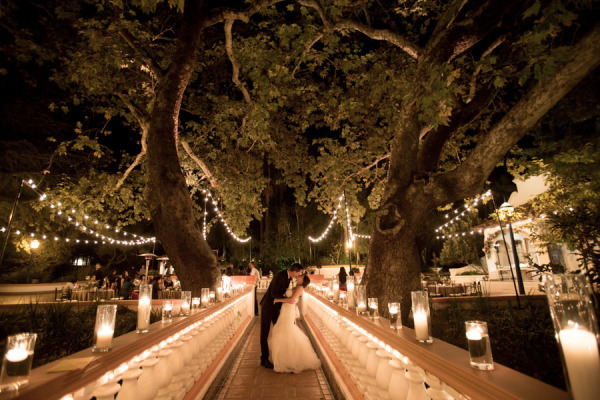 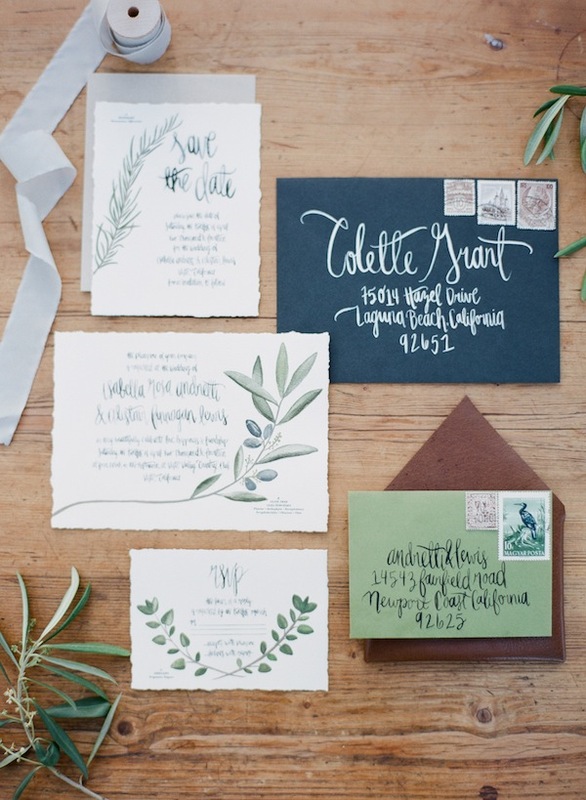 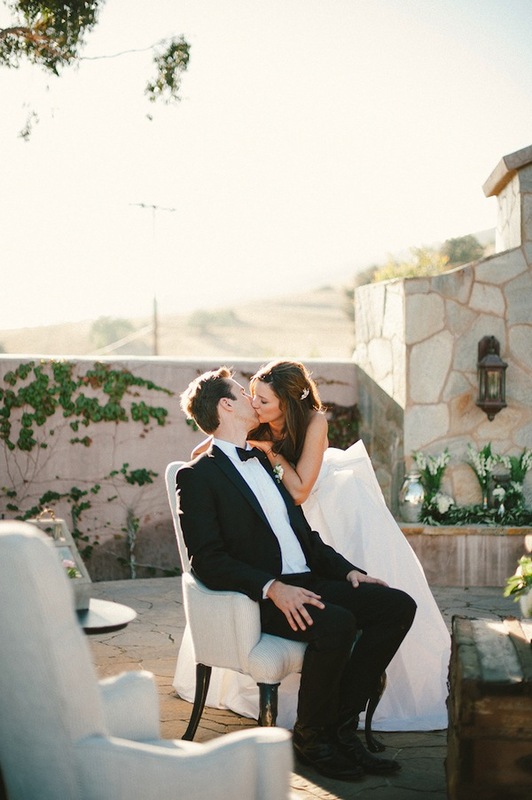 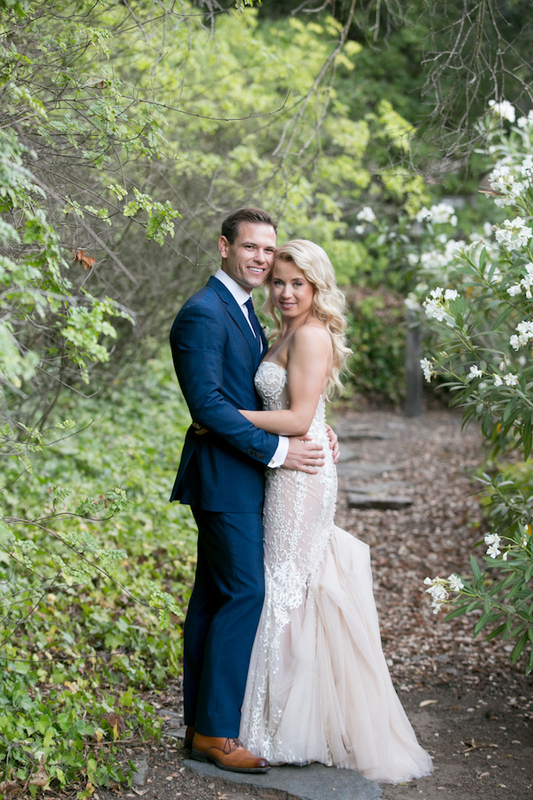 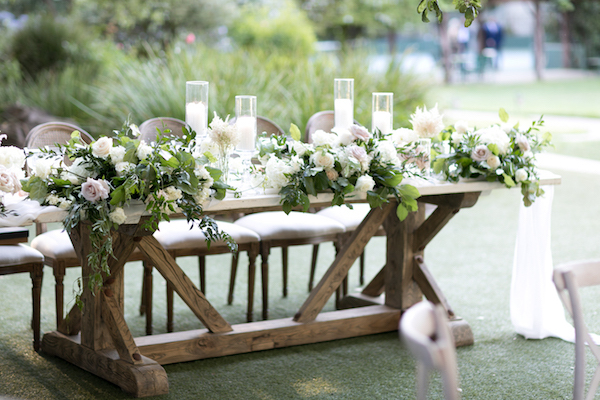 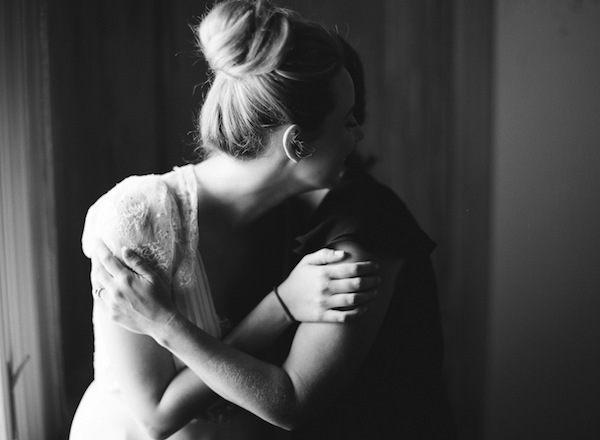 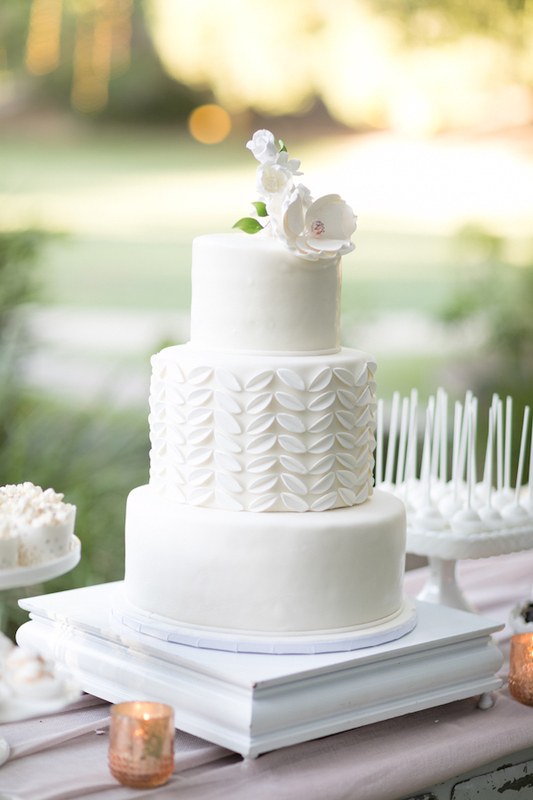 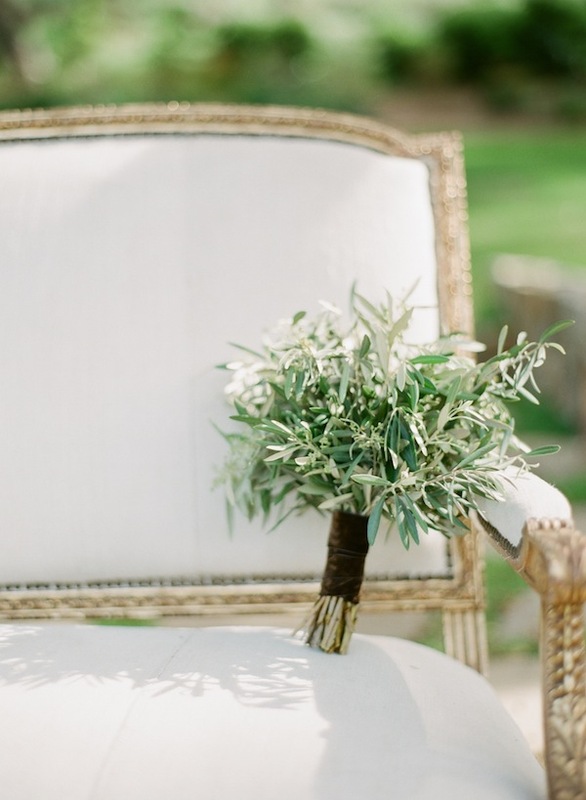 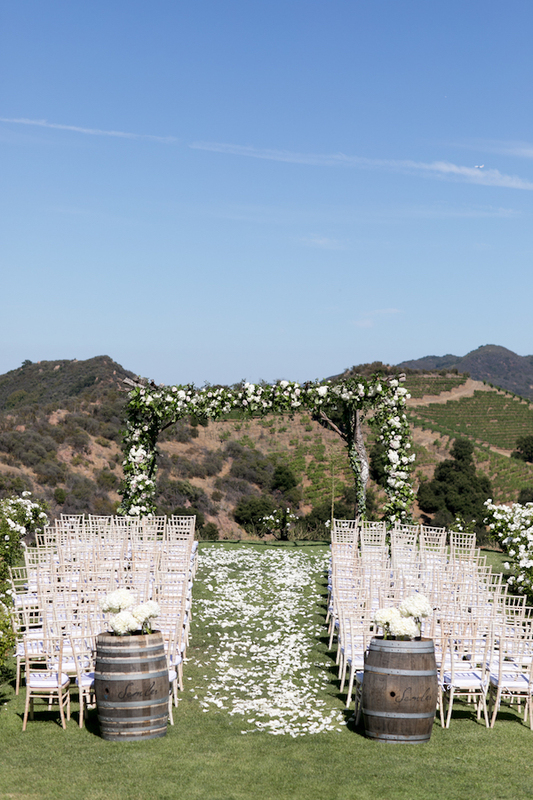 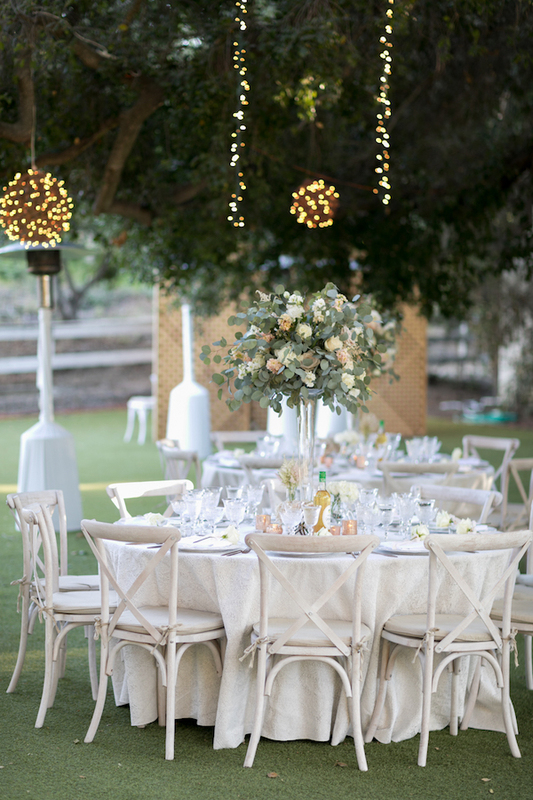 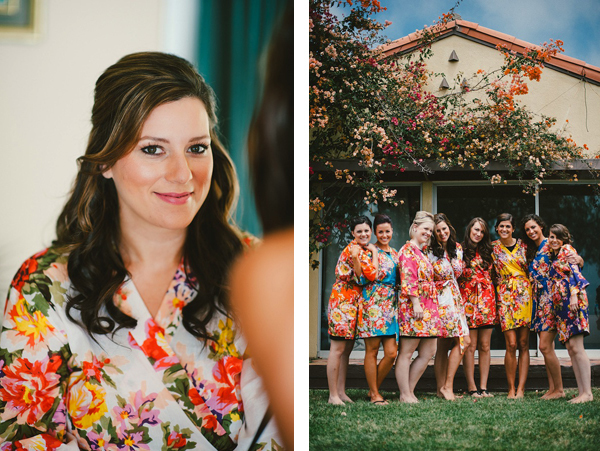 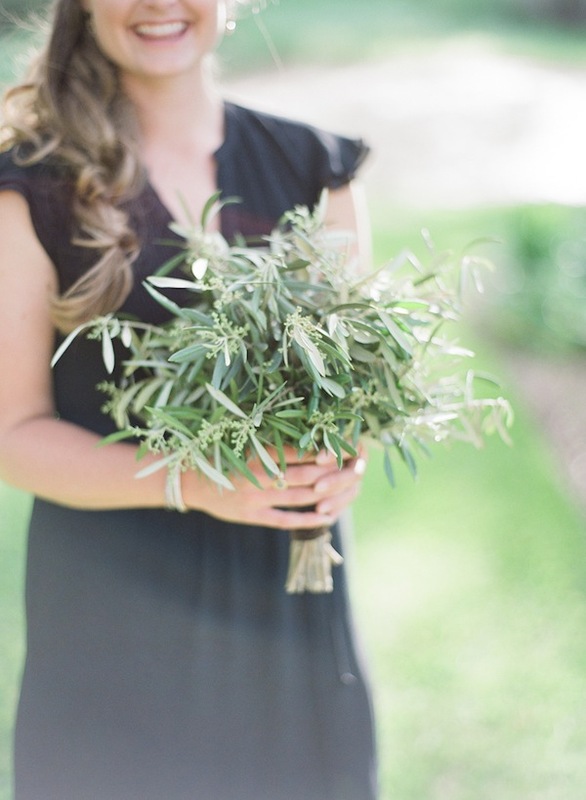 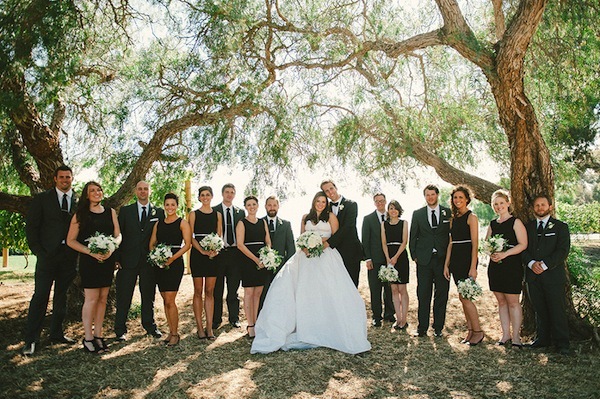 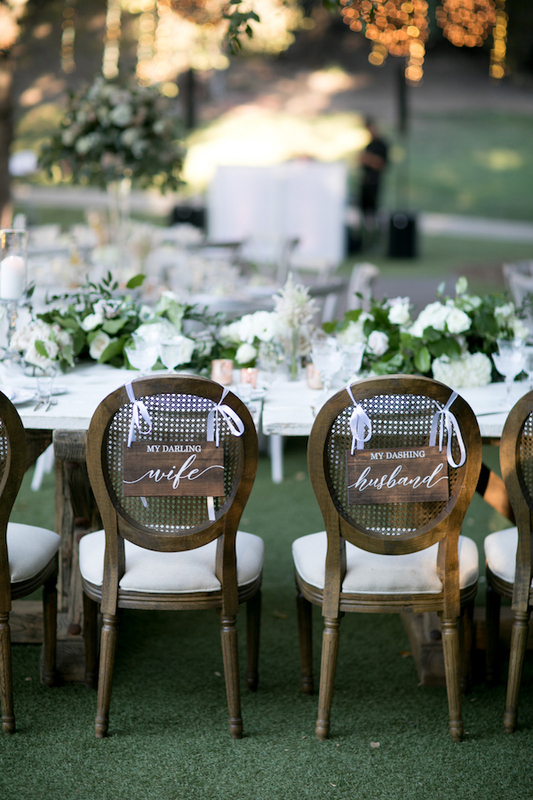 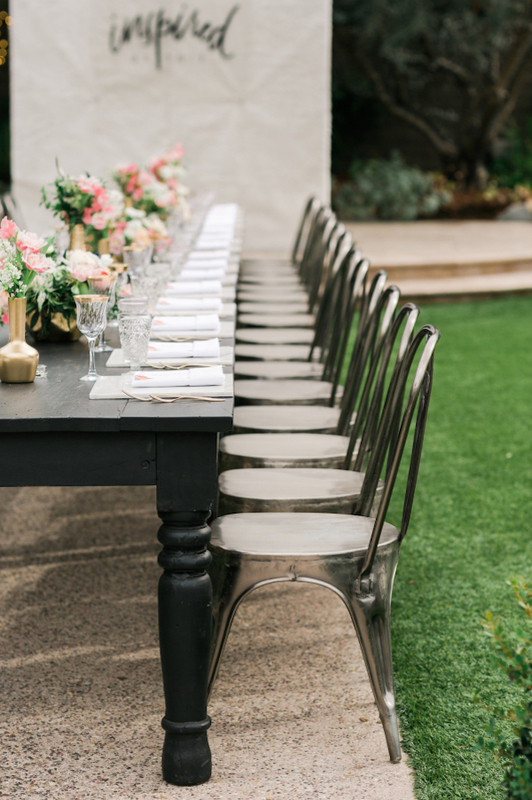 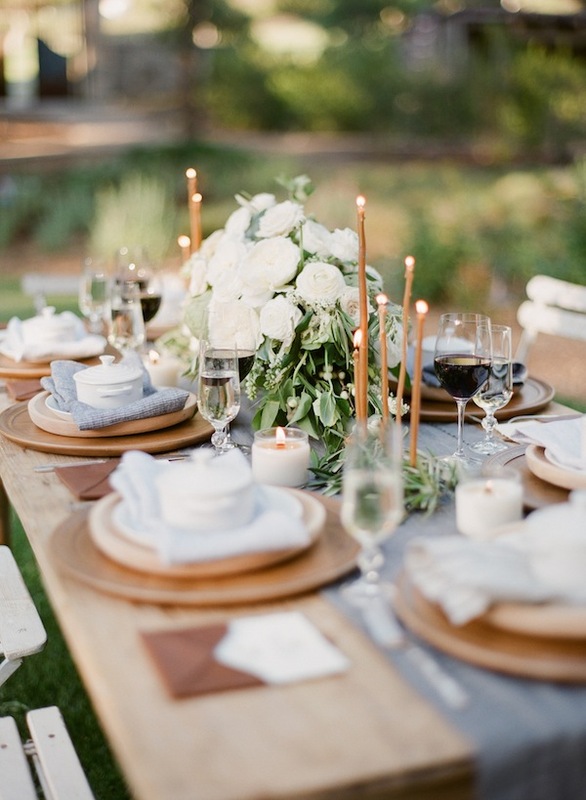 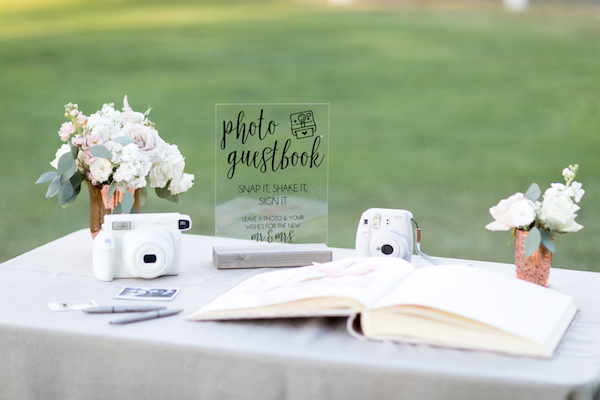 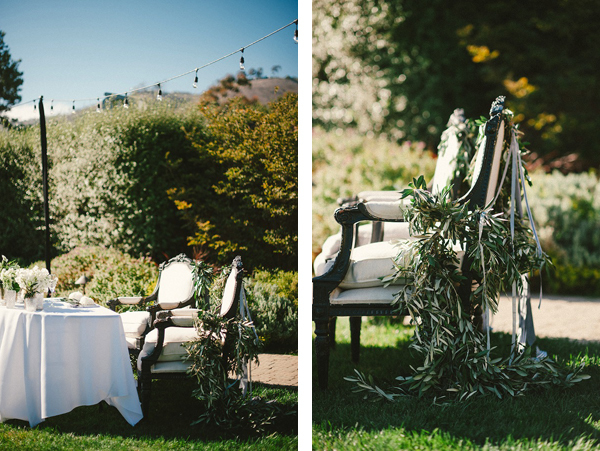 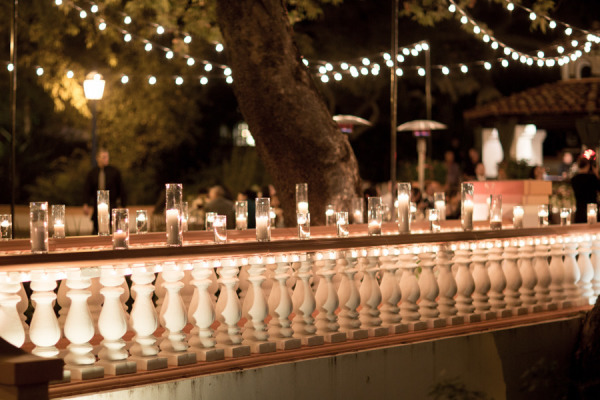 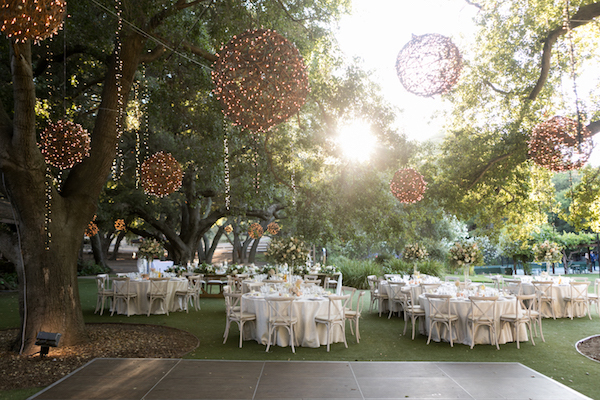 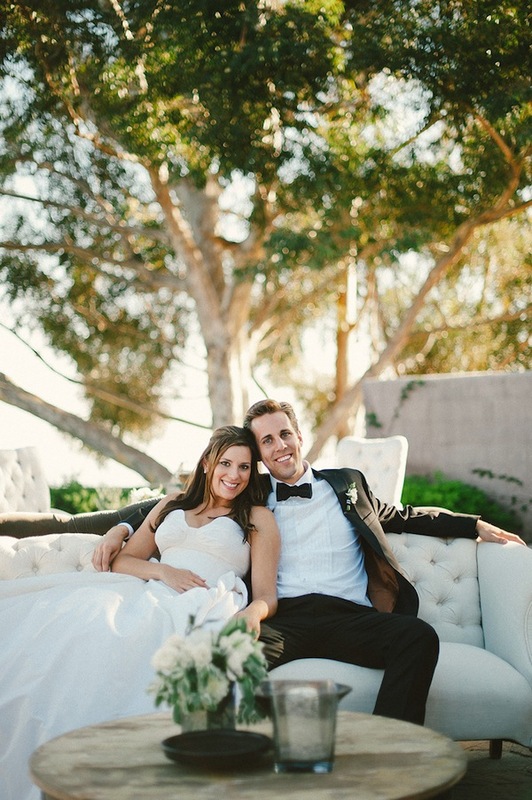 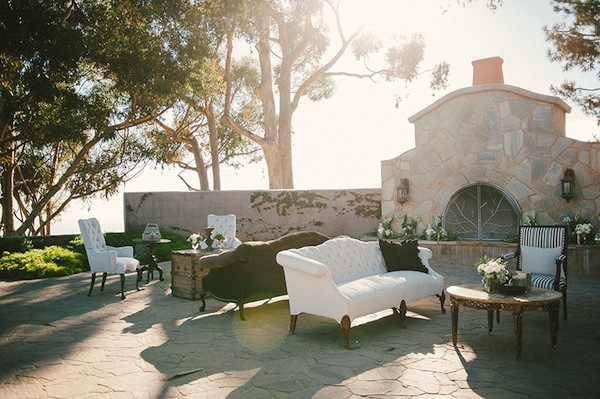 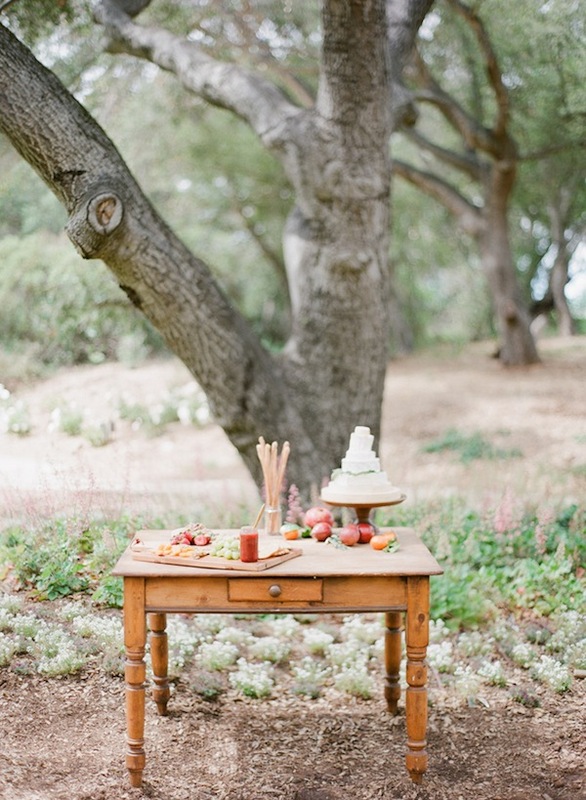 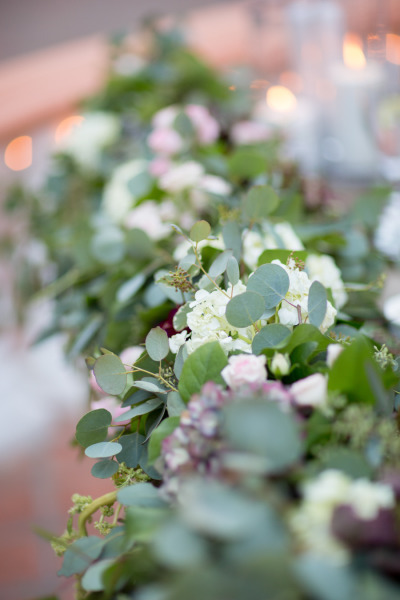 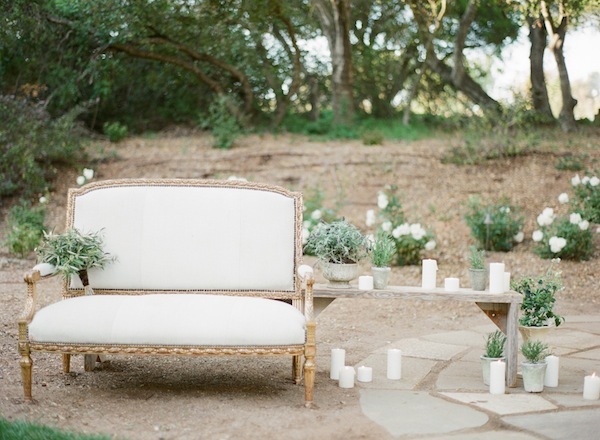 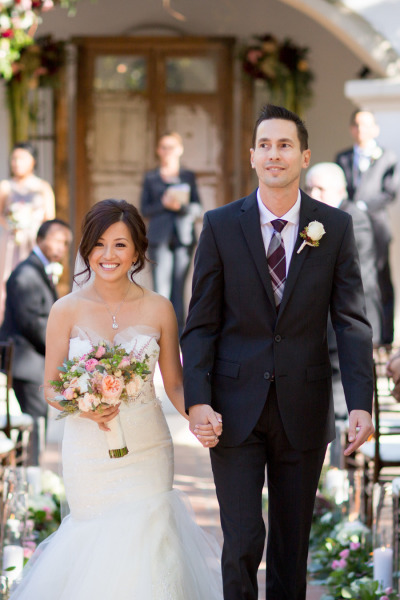 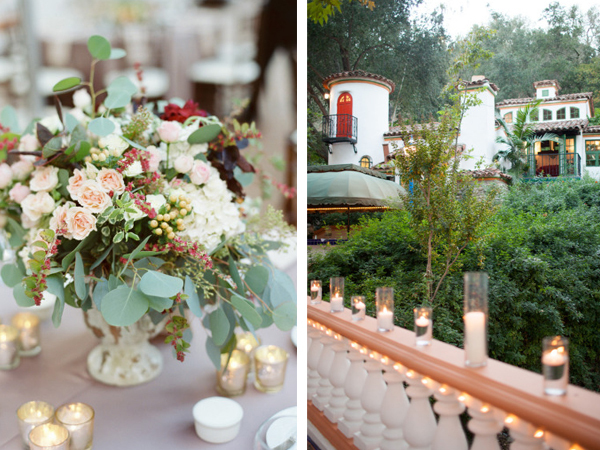 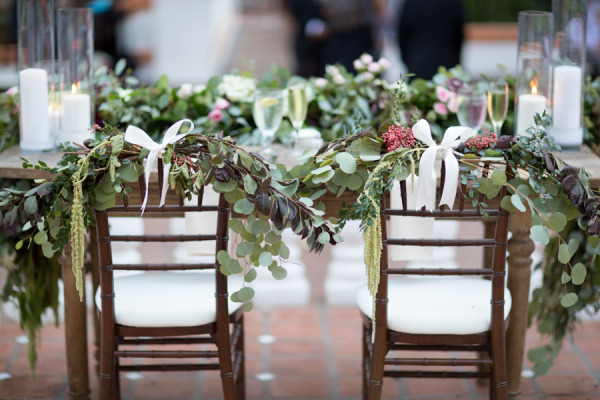 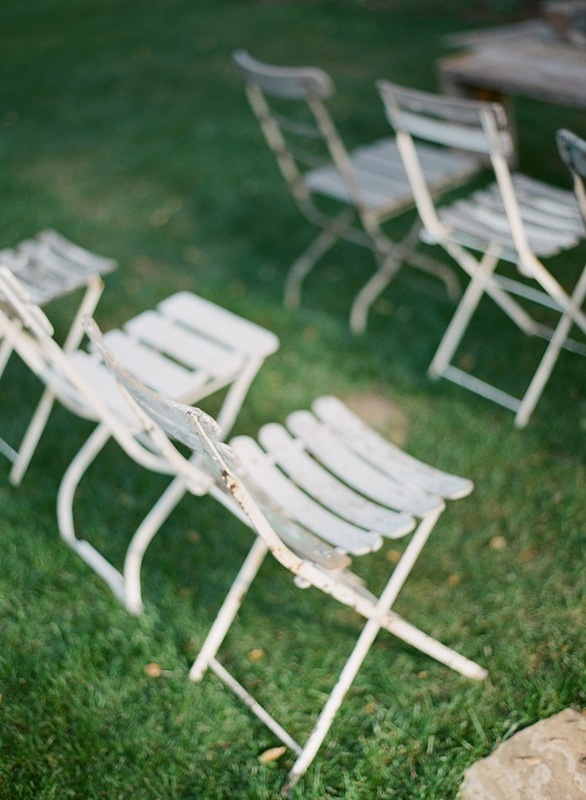 Loving this beautiful Rancho Las Lomas wedding from one of our sweet couples from last fall. 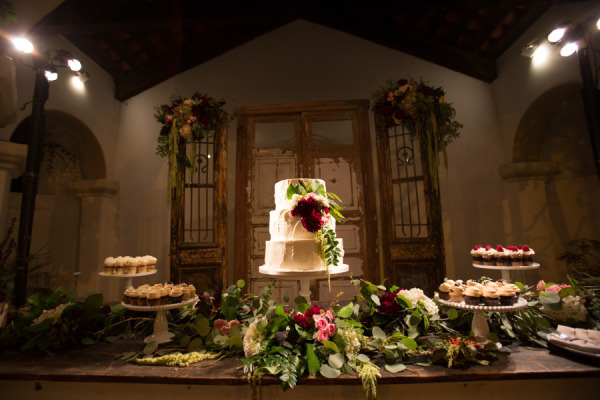 So happy to see our Bannerton and Jana doors used as the back drop for both the ceremony & dessert display, absolutely perfect!. 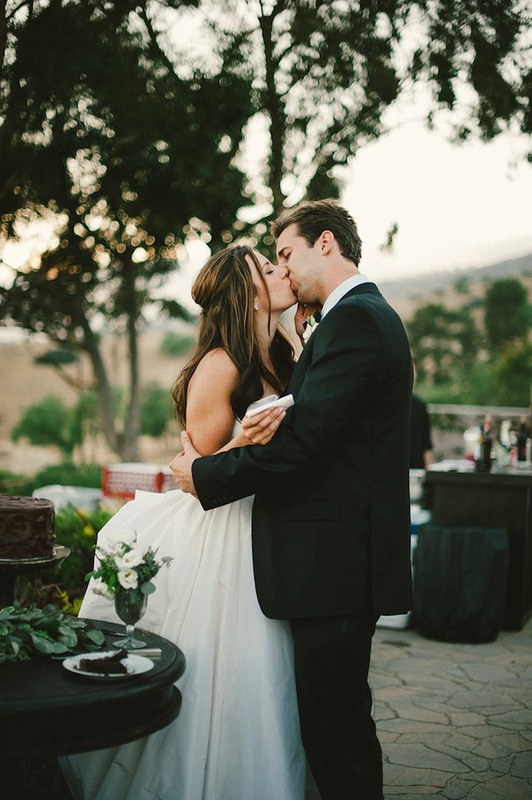 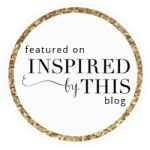 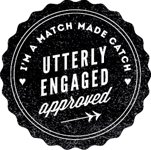 Be sure to read about the couples cute story and see even more inspiration over on Style Me Pretty! 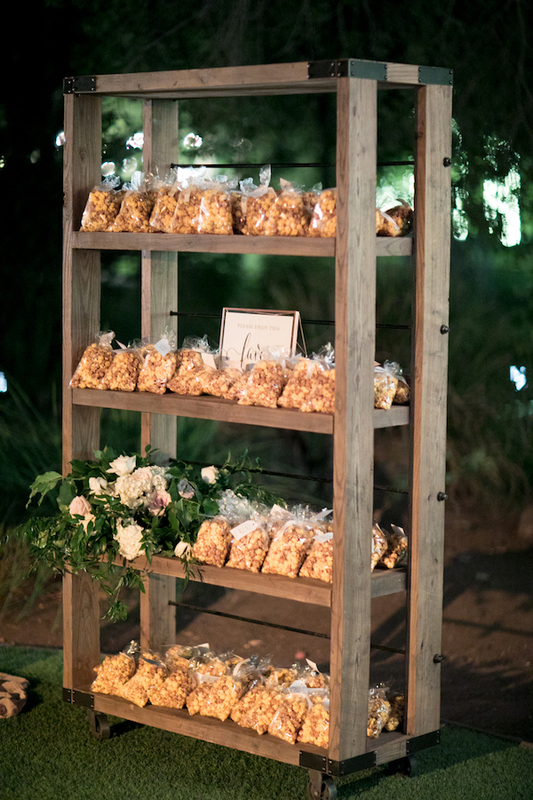 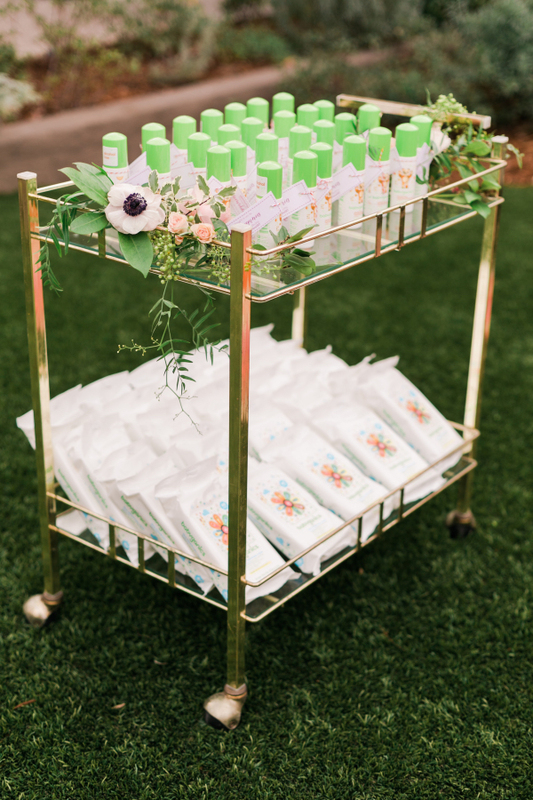 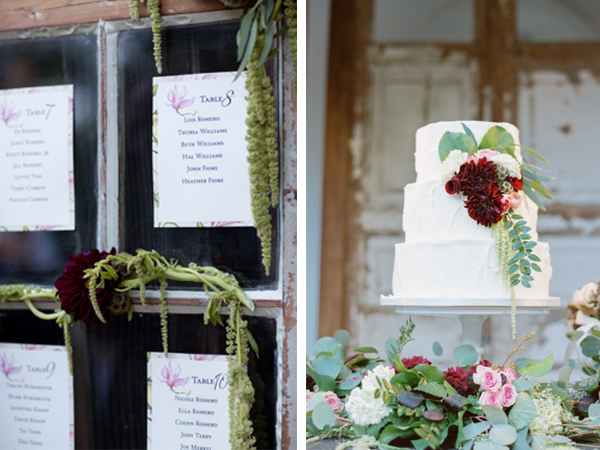 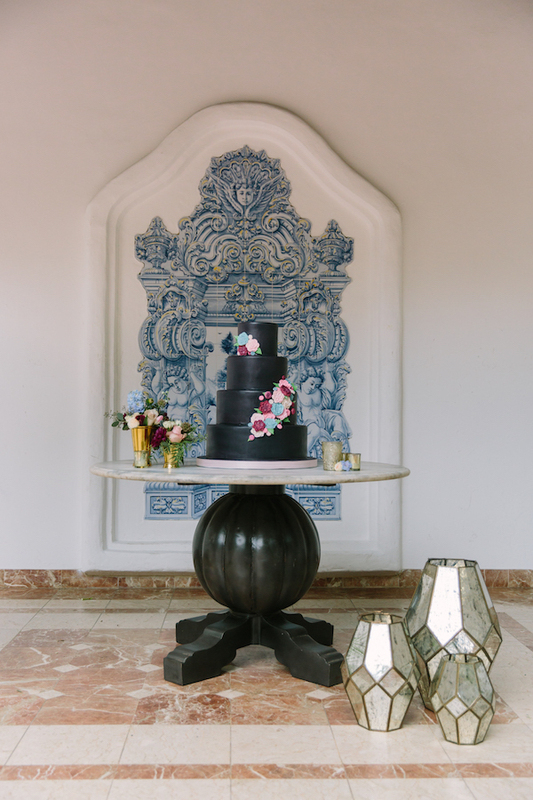 Just loving how our doors are the perfect backdrop for the ceremony and the sweets table!! 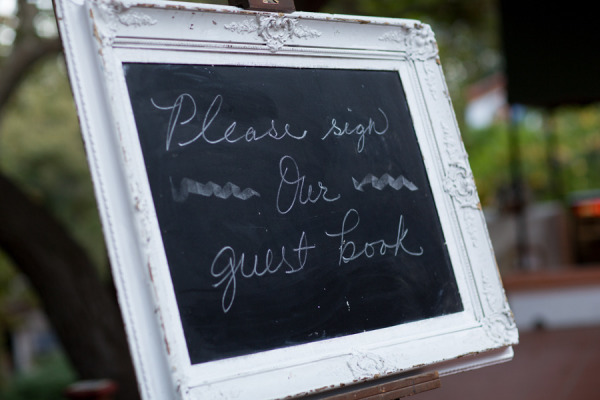 Found pieces used for this event: Janna Double Doors, Bannerton Wood Doors, Bachant Table, Heather Farm Table, Camelot Wooden Table, Hoffman Cream Cabinet, Simmons Window, Spelling Framed Chalkboard, Marienne Framed Chalkboard, Getty Wooden Easel, Alto Rustic Easel.